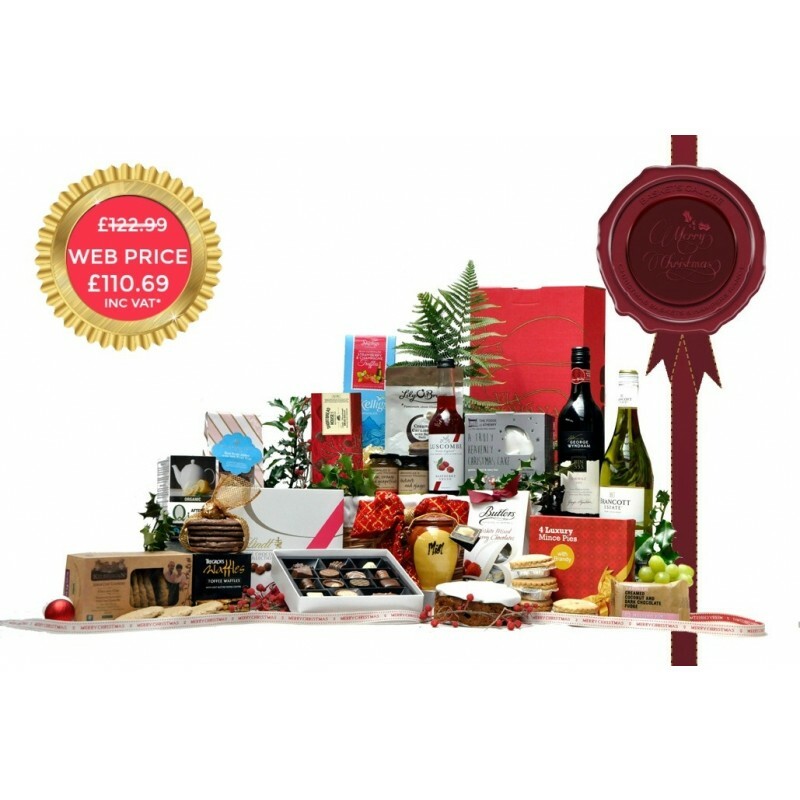 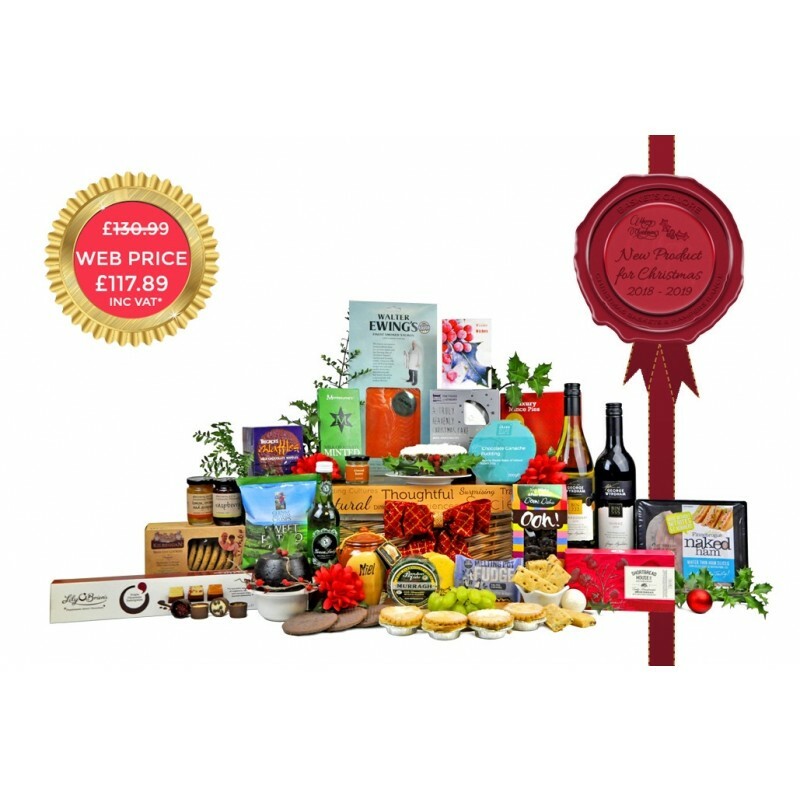 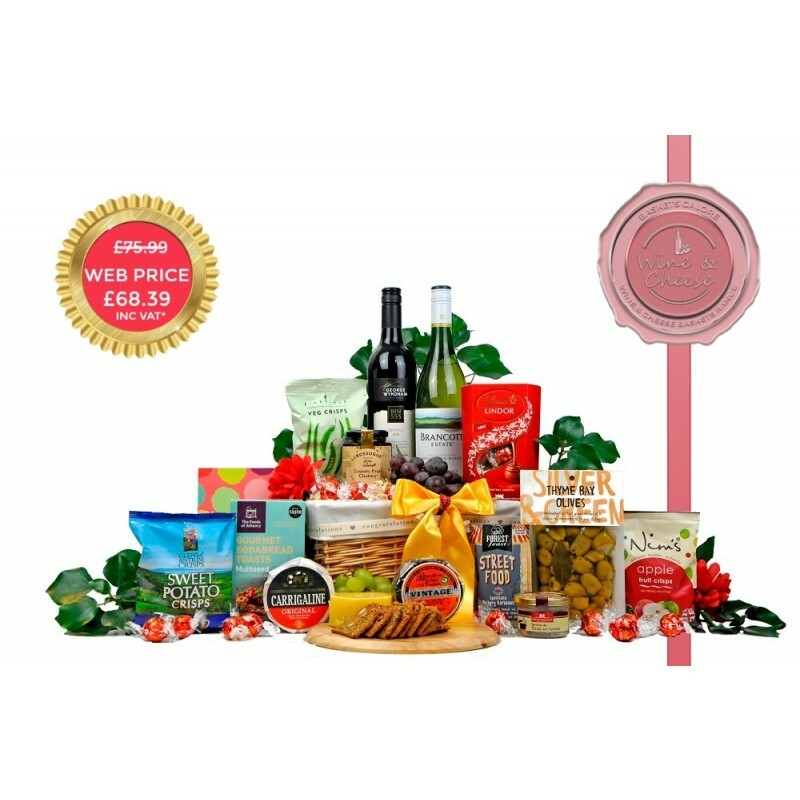 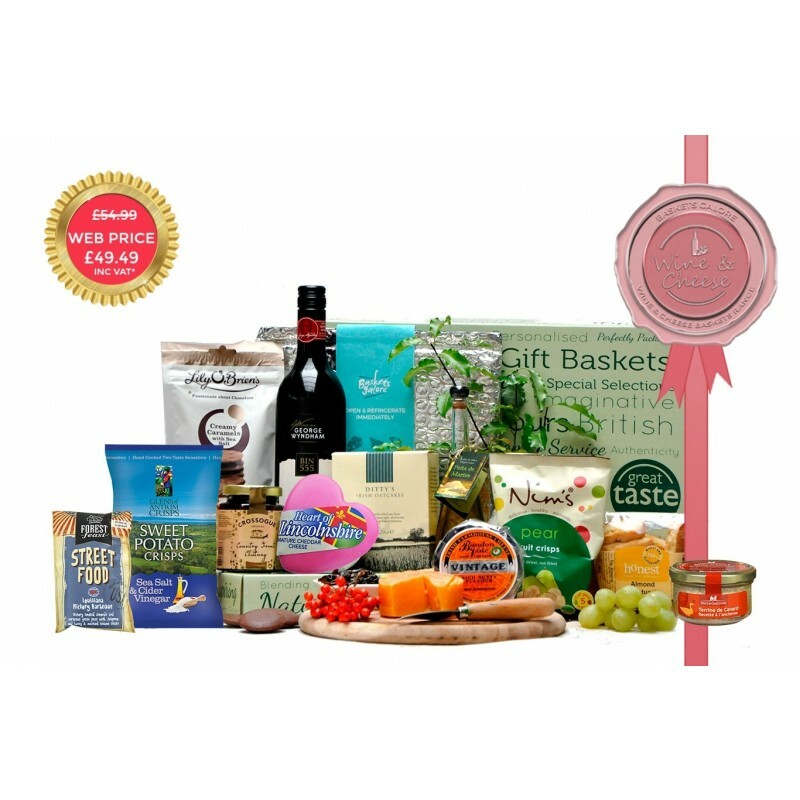 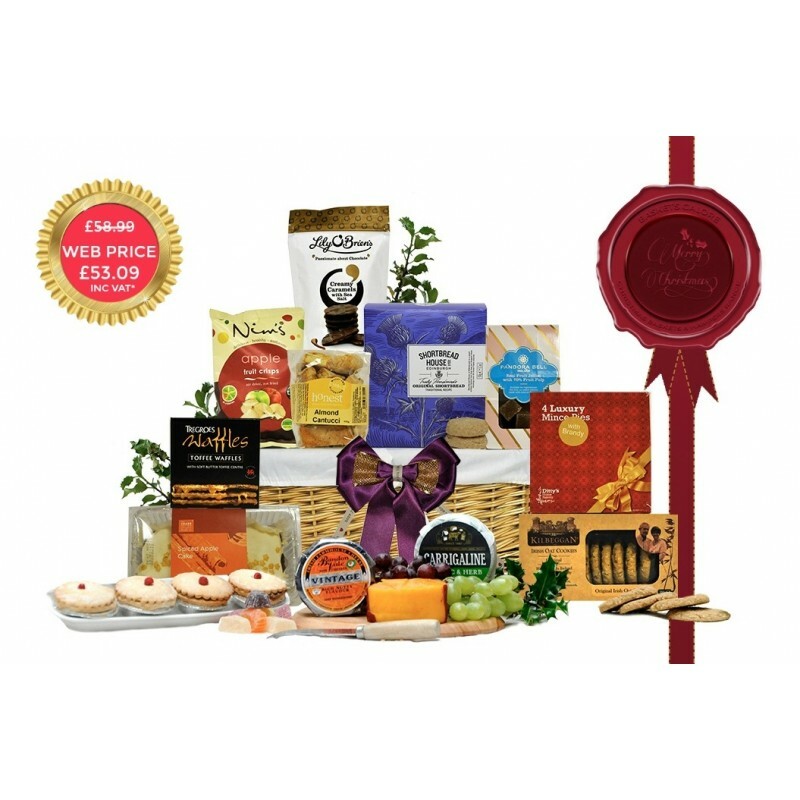 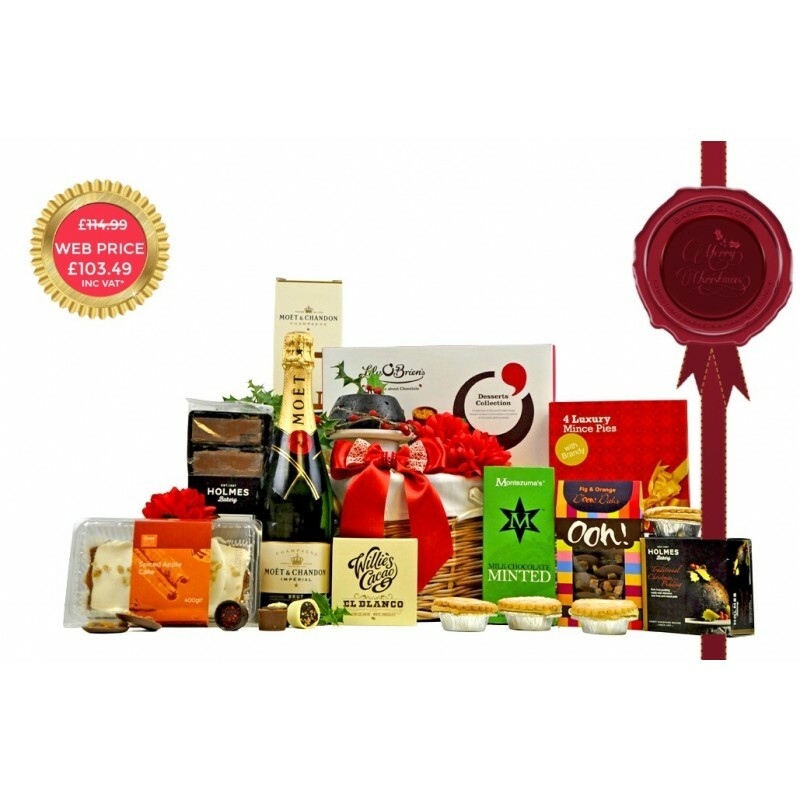 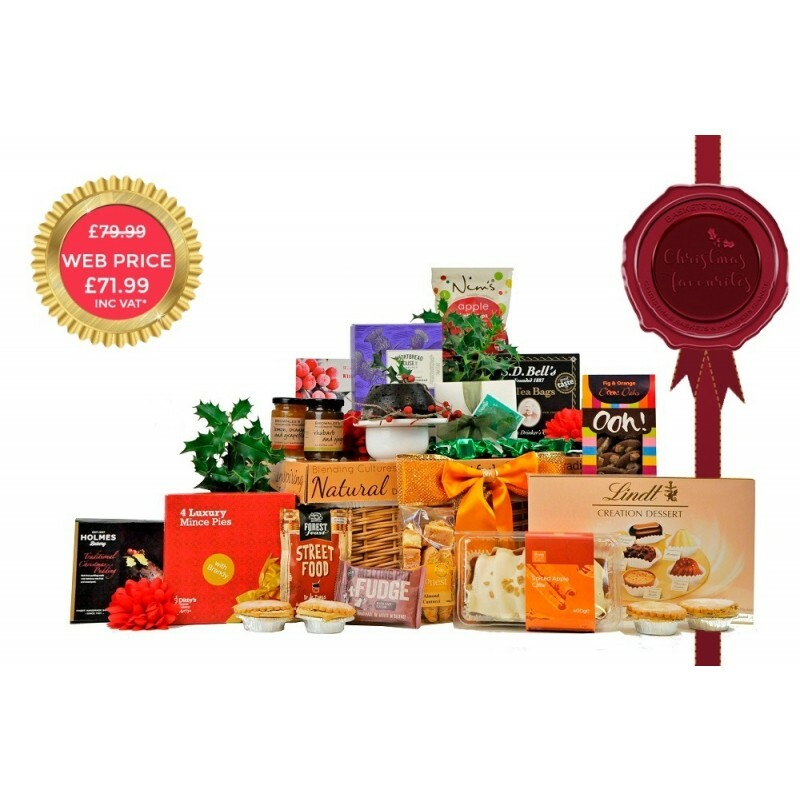 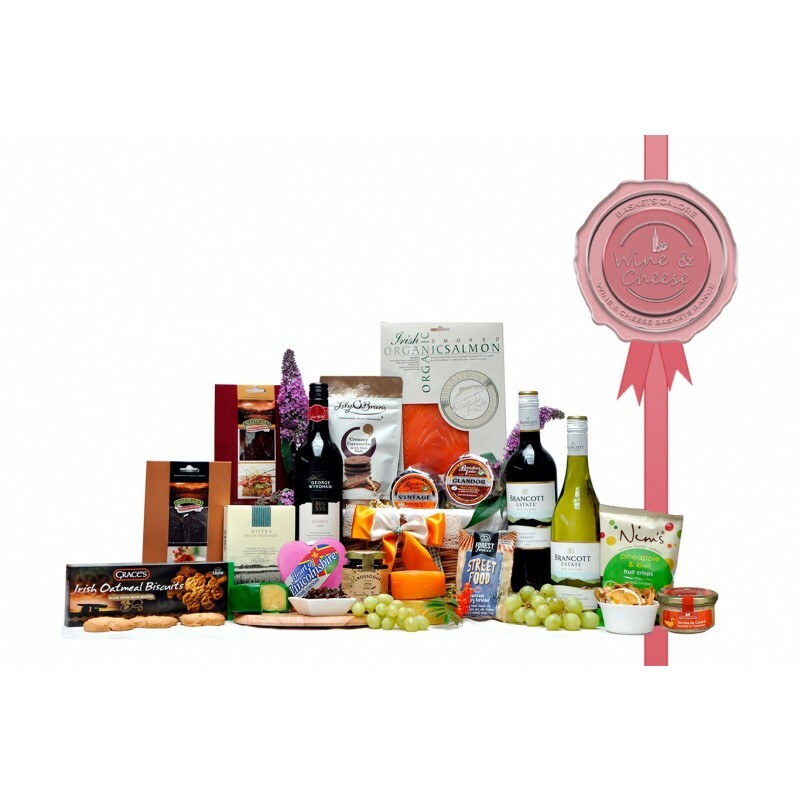 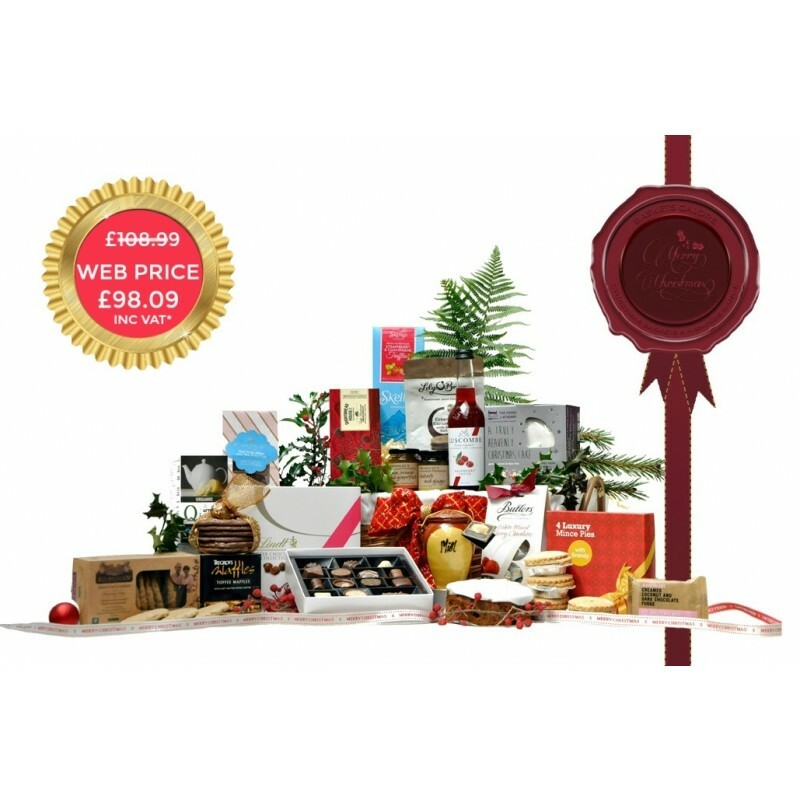 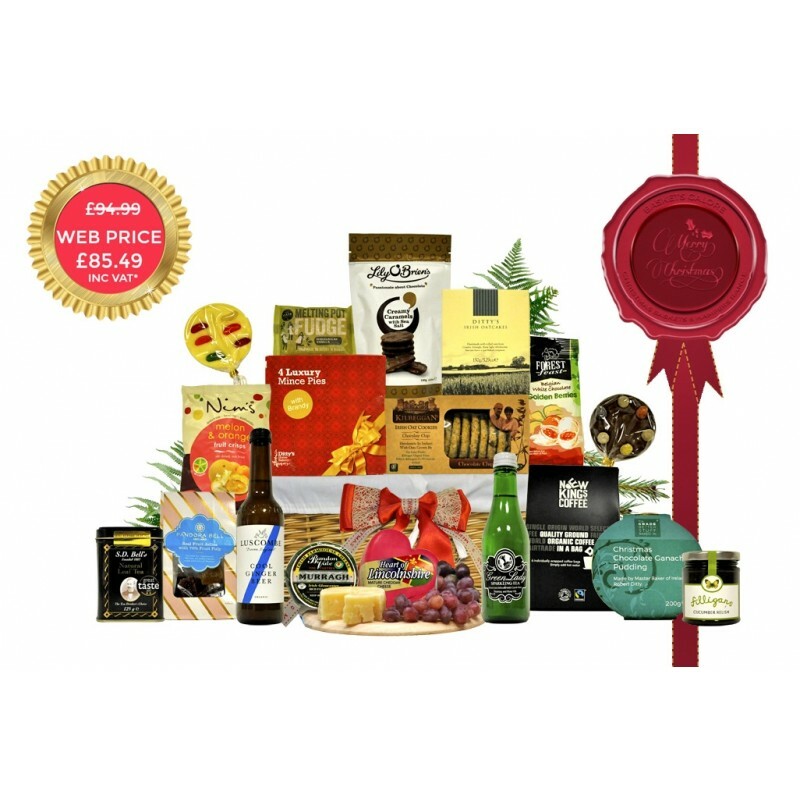 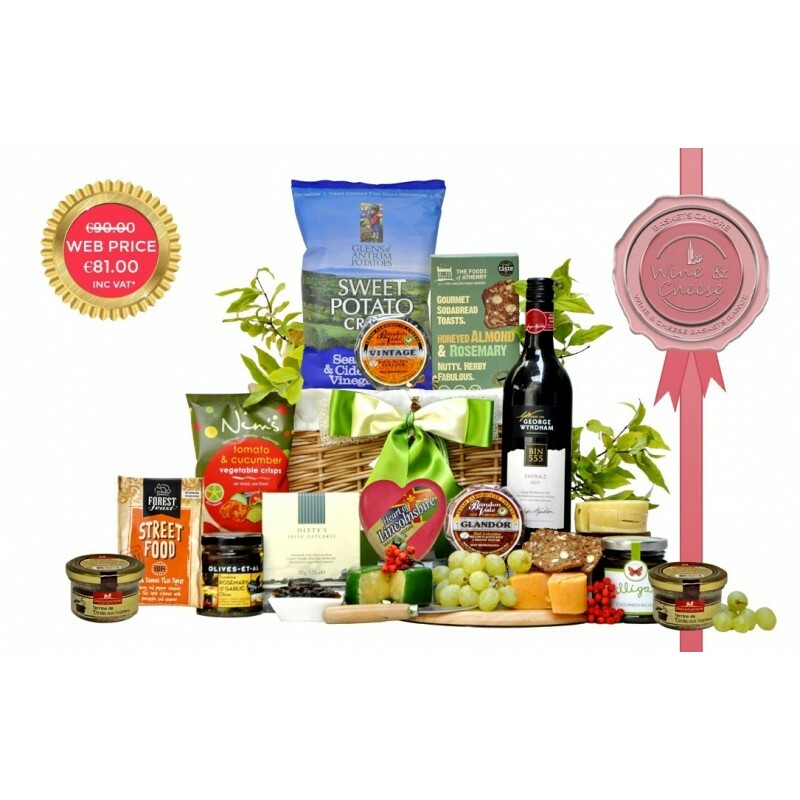 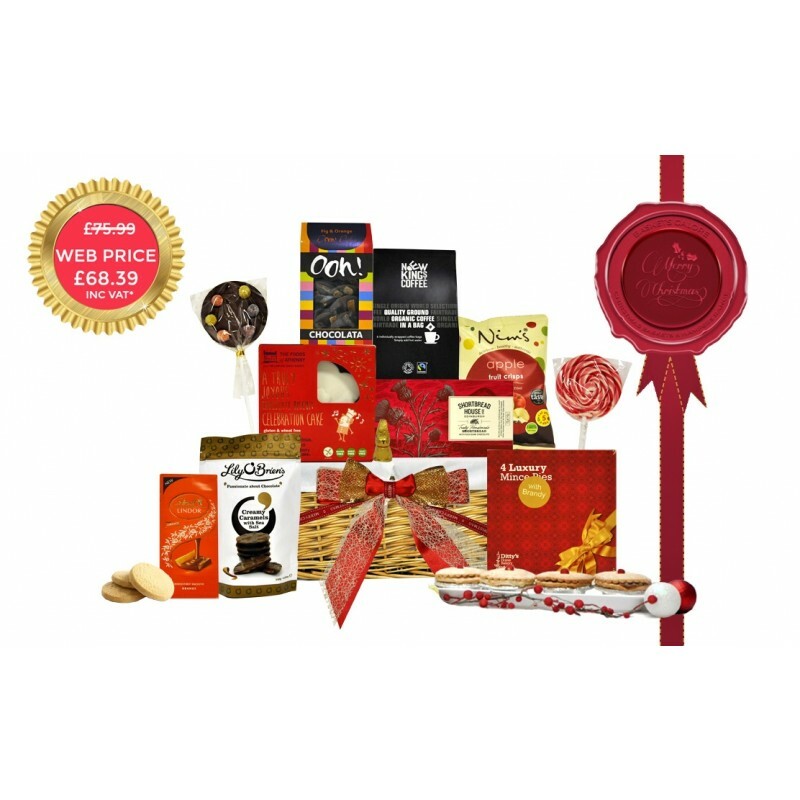 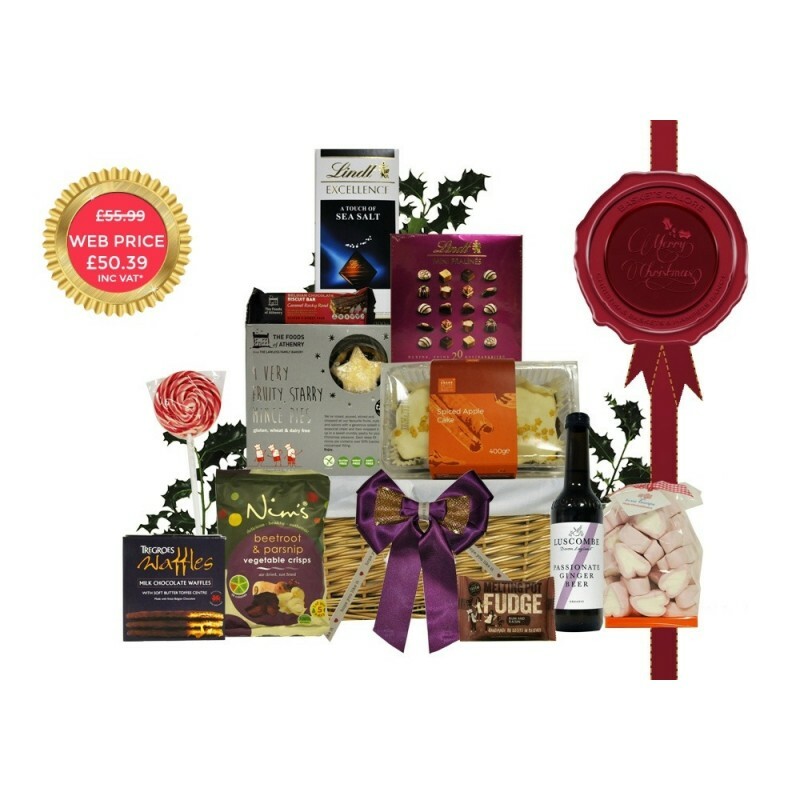 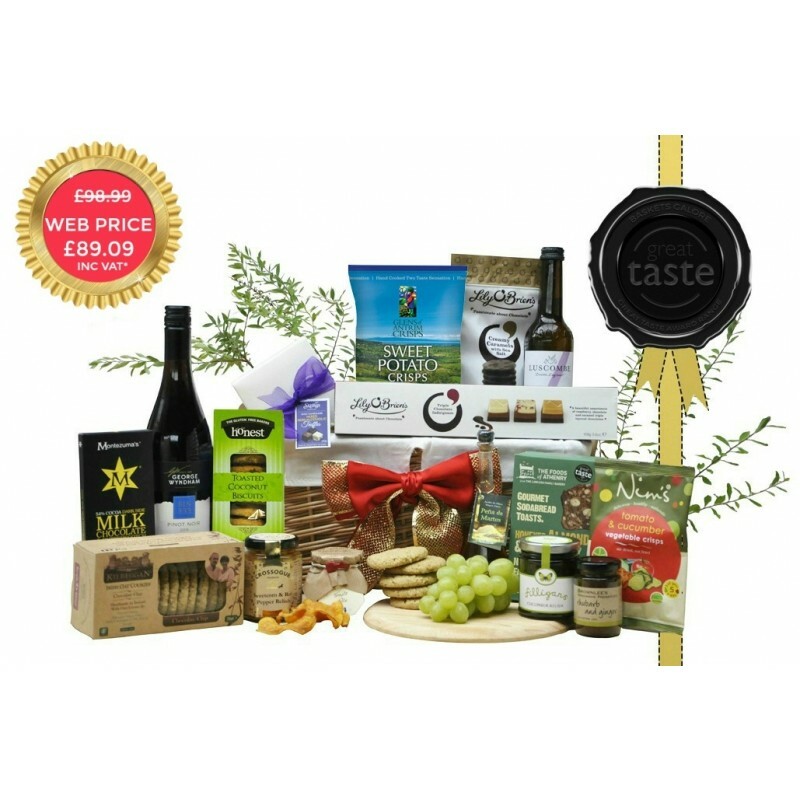 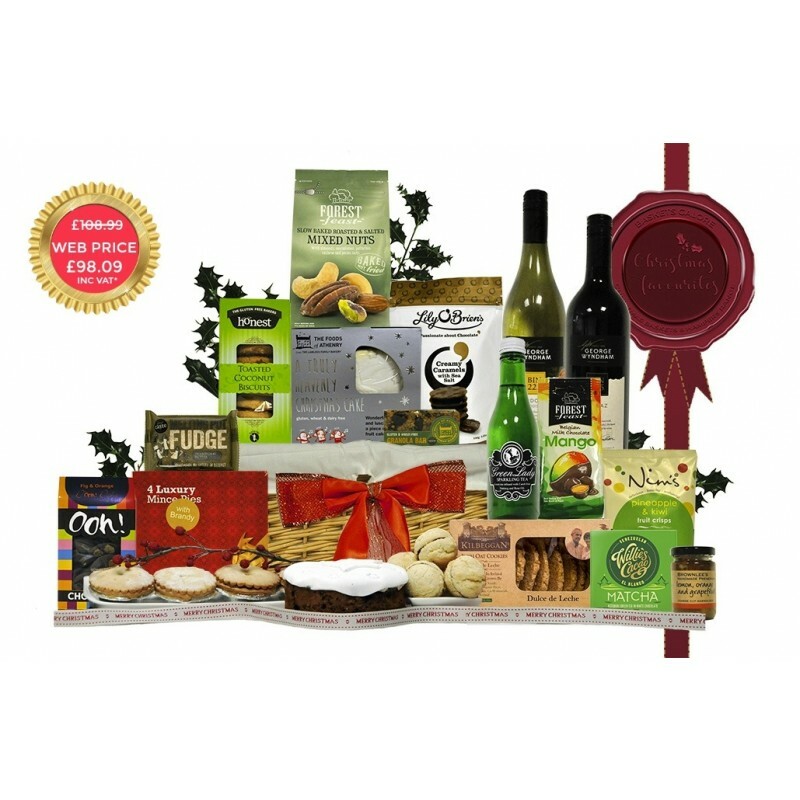 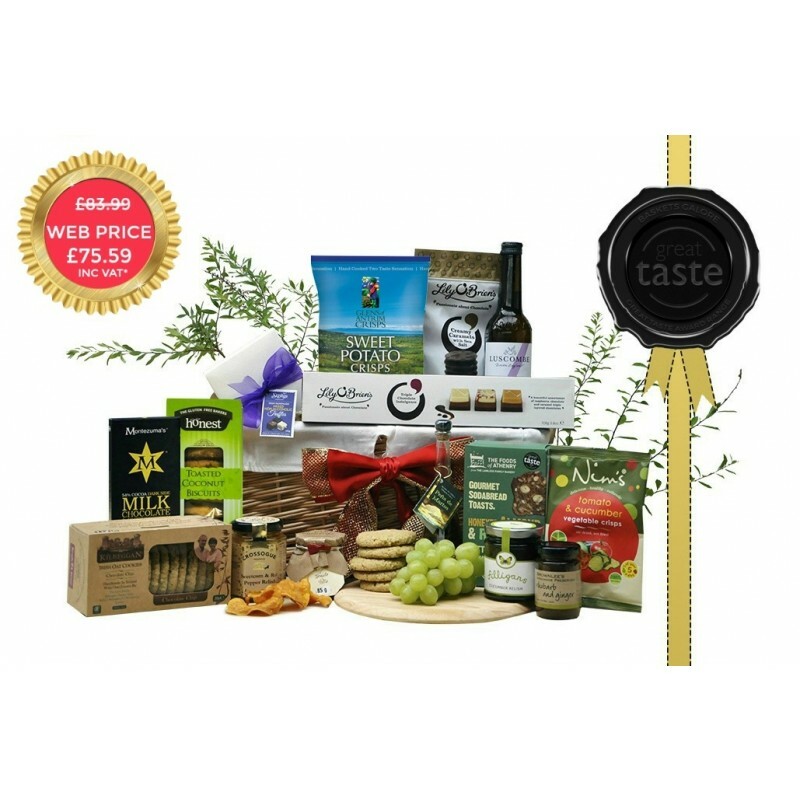 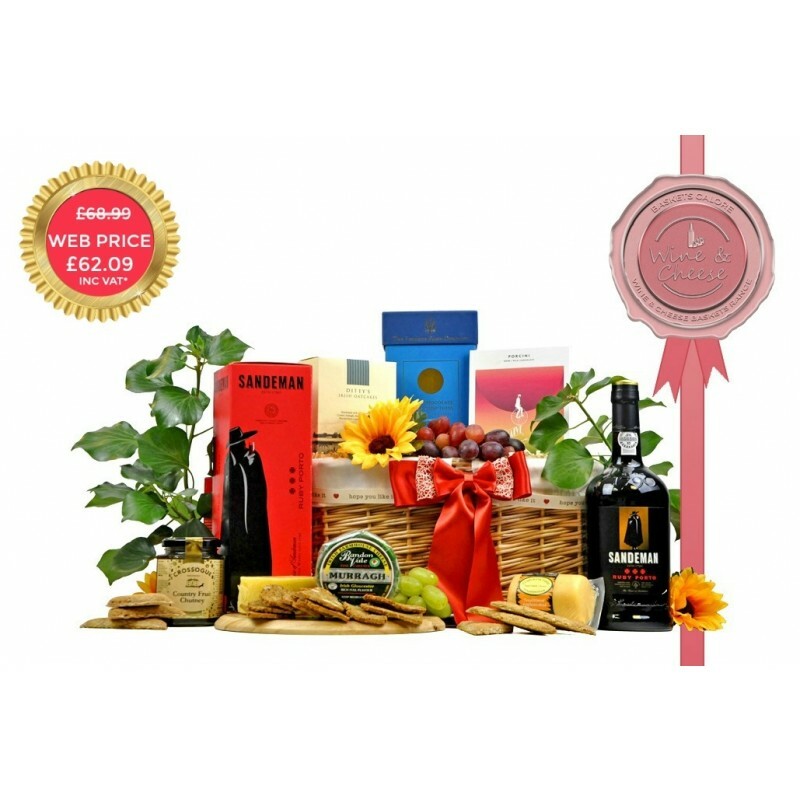 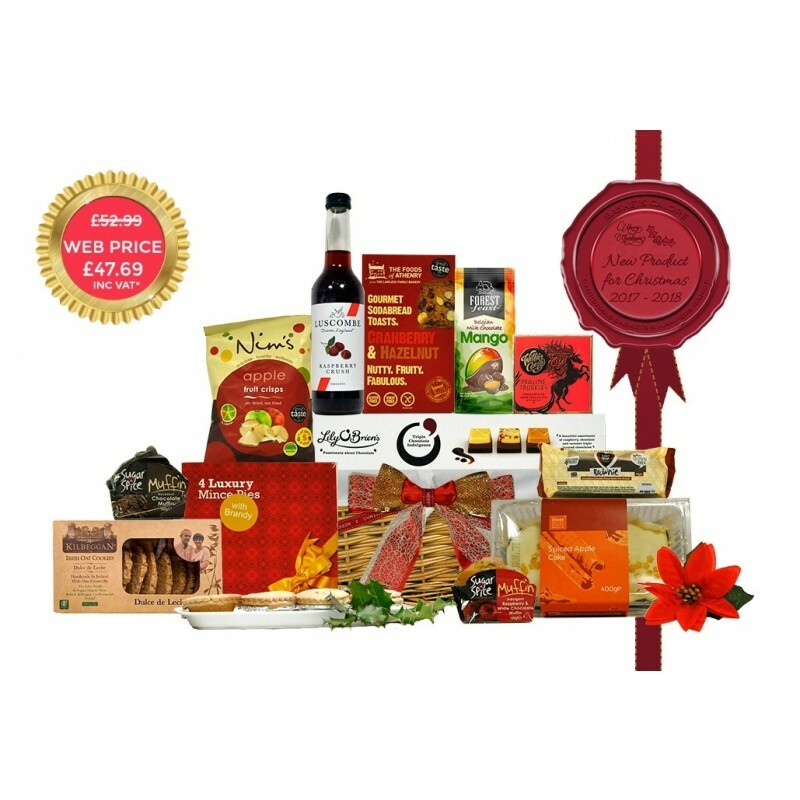 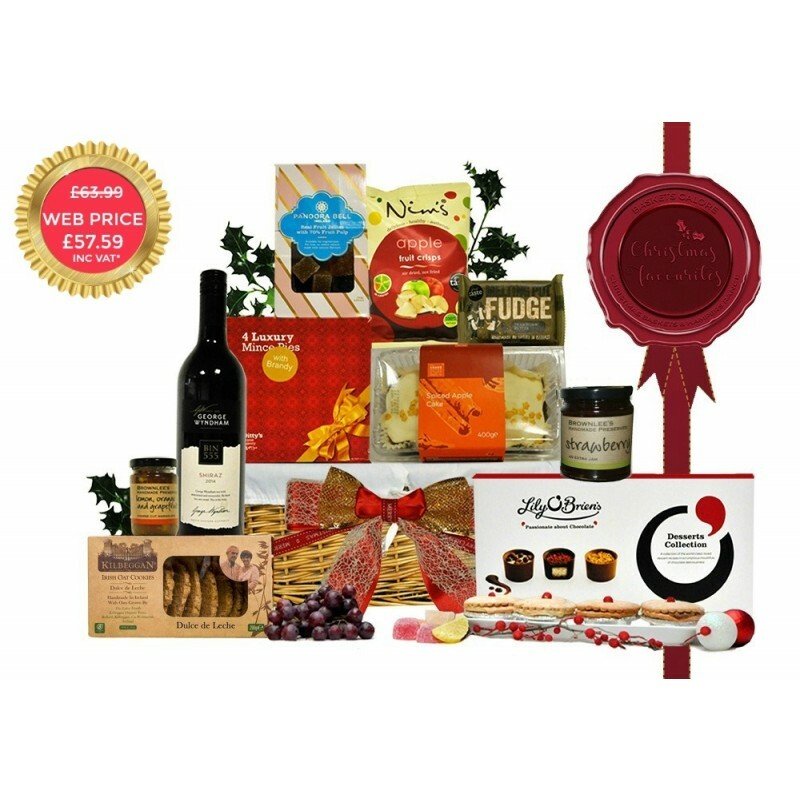 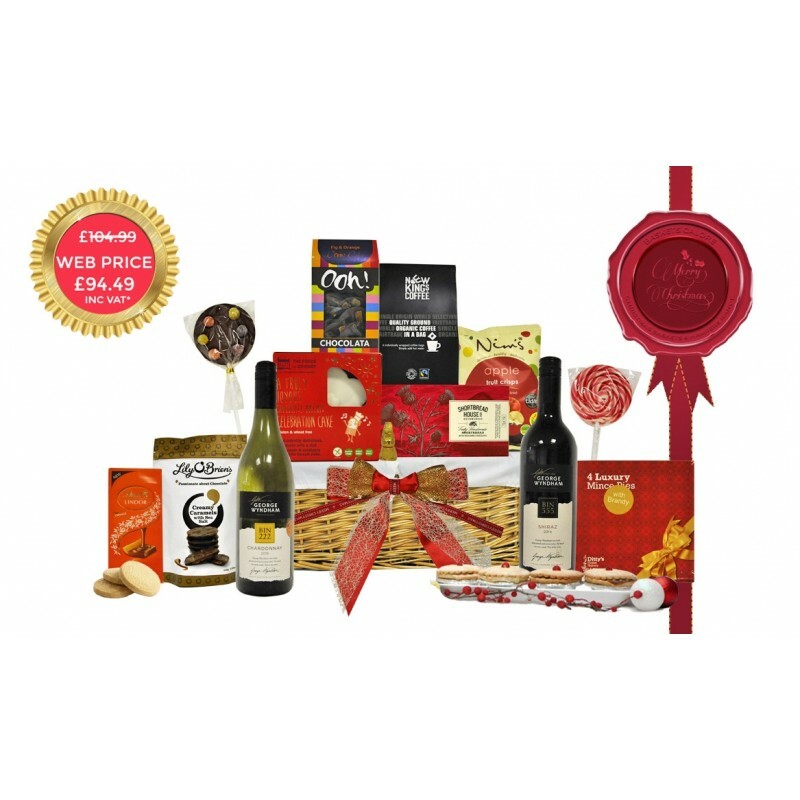 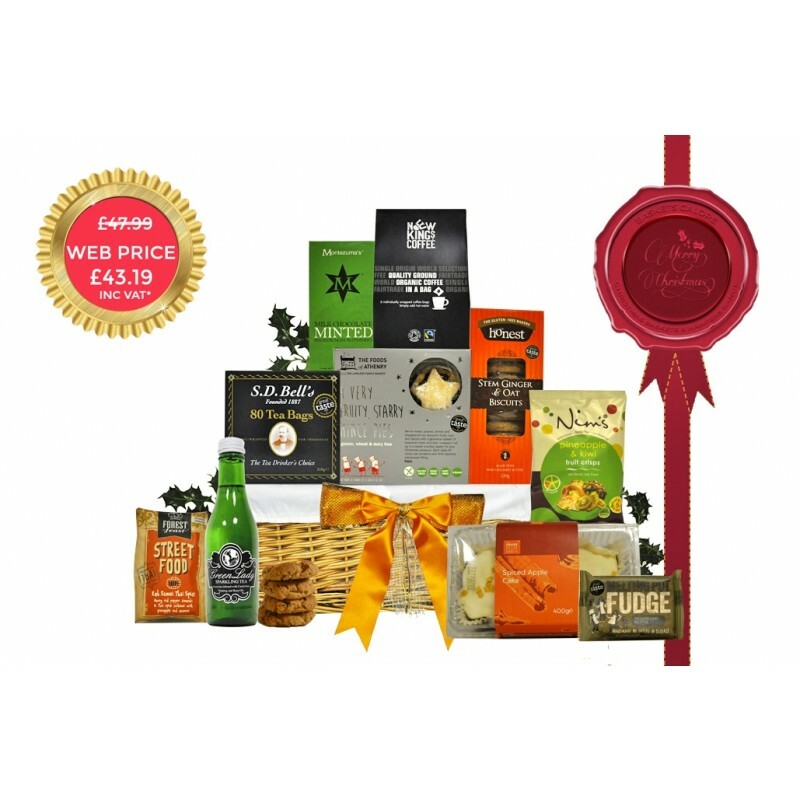 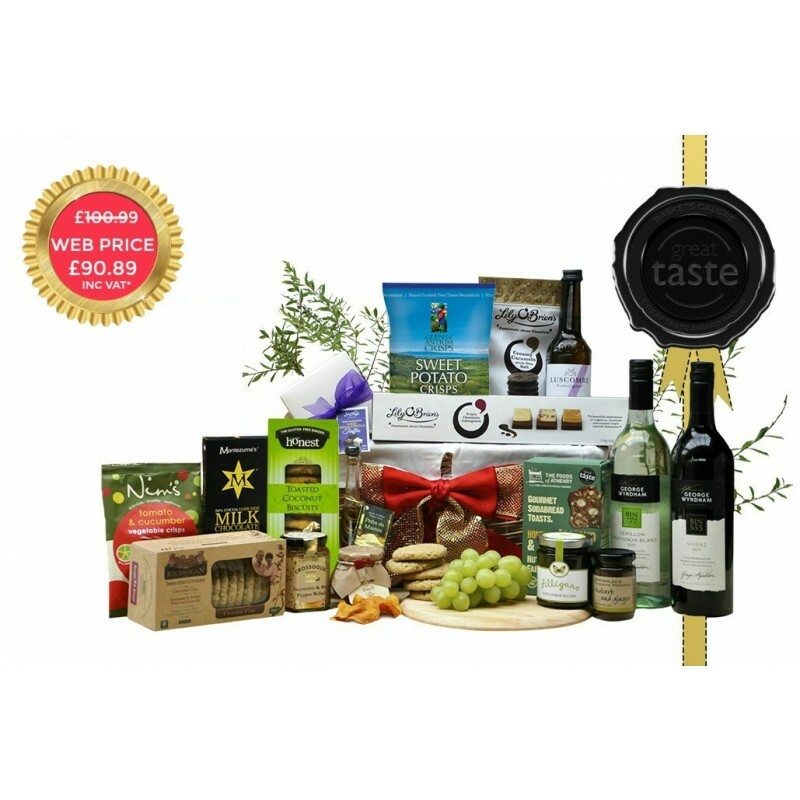 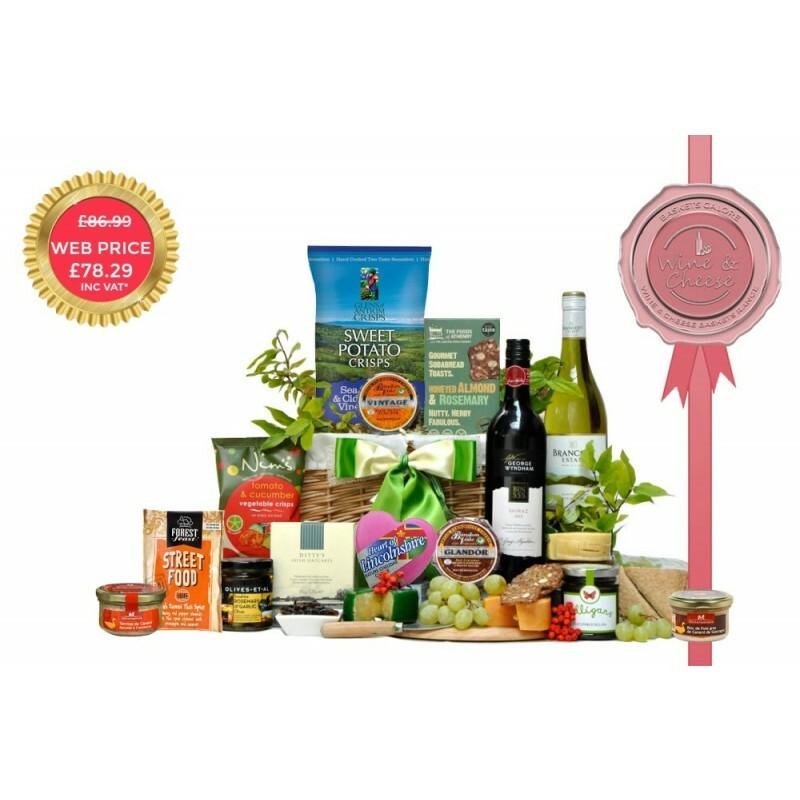 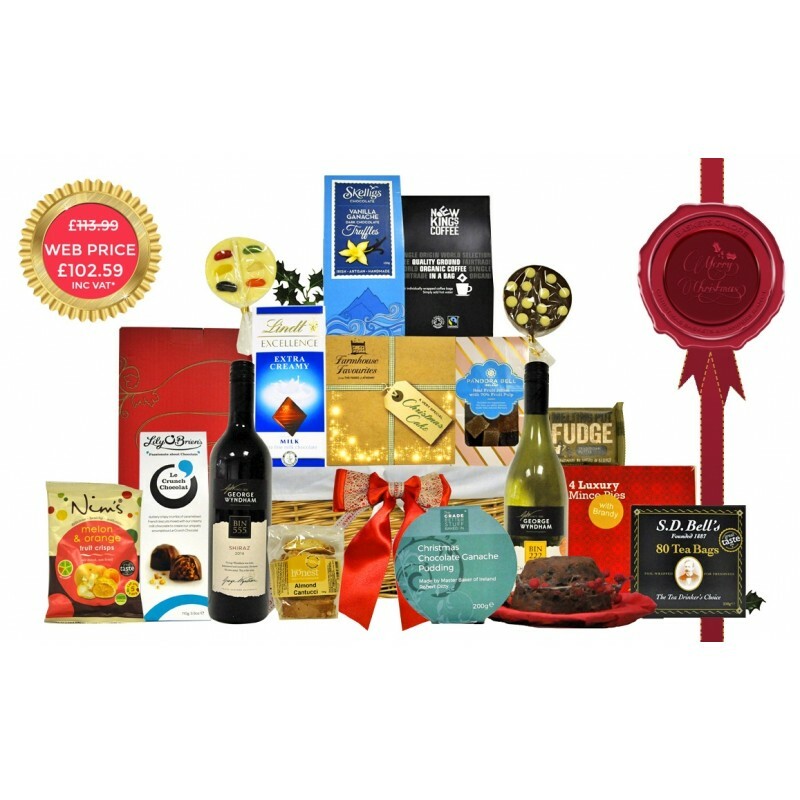 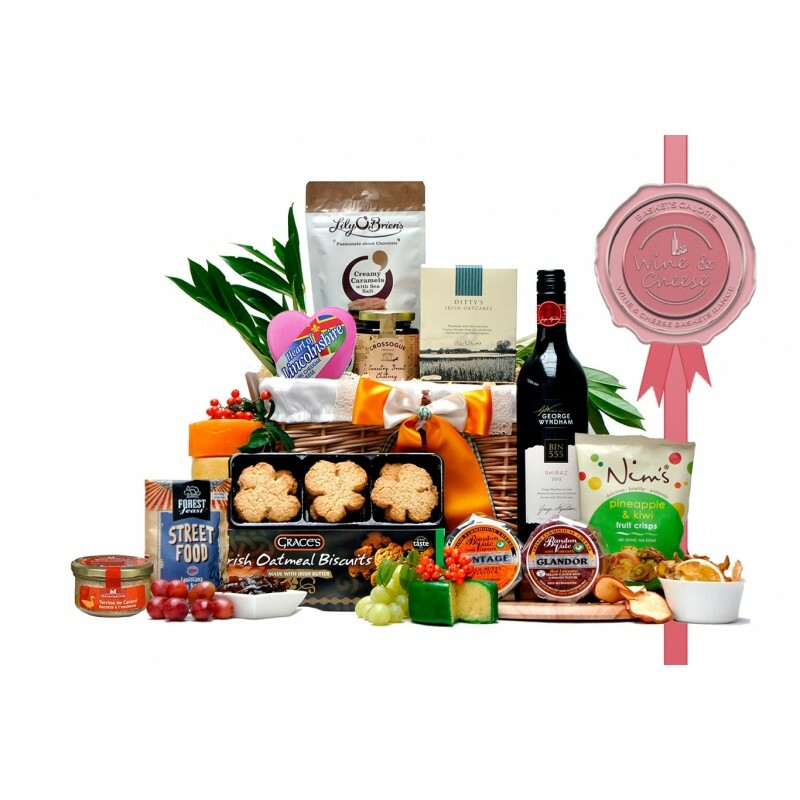 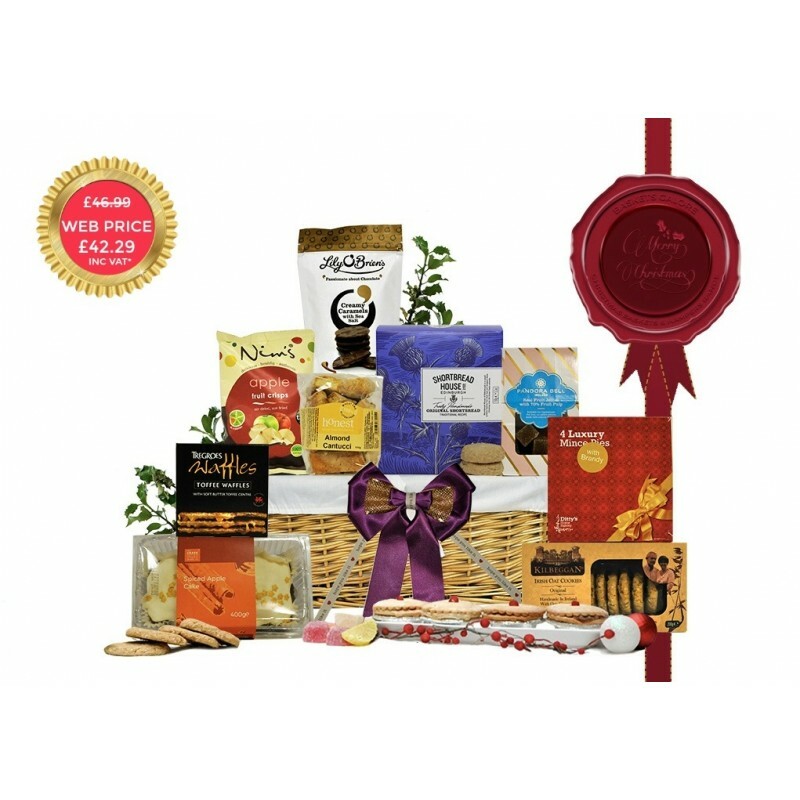 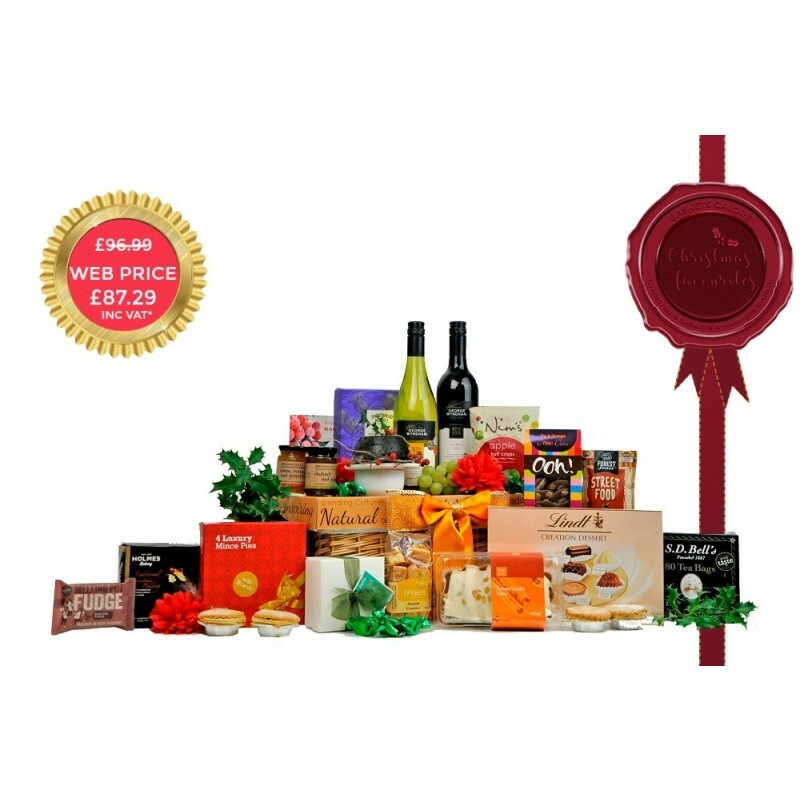 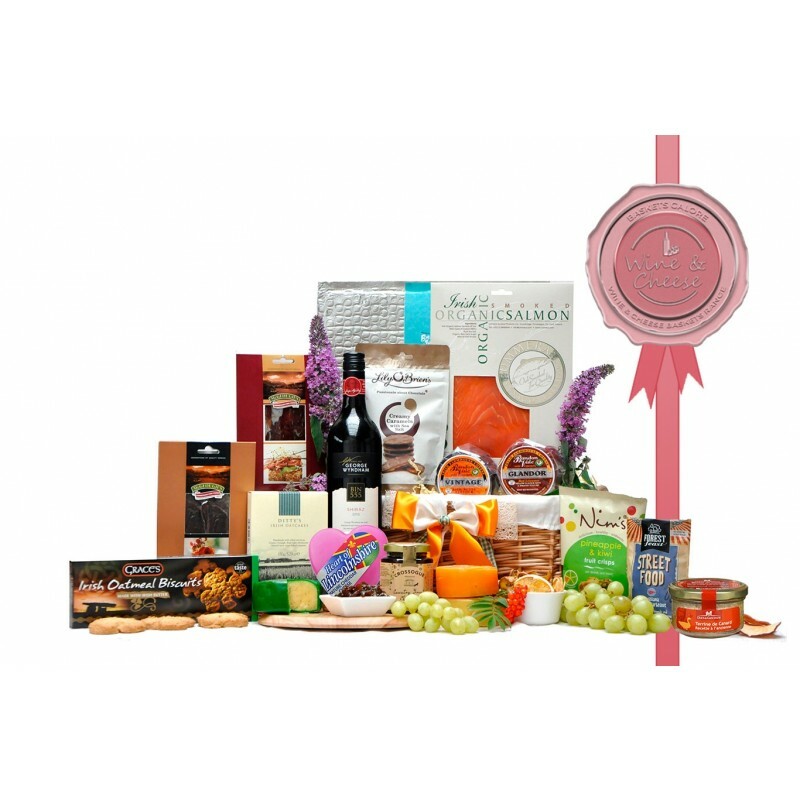 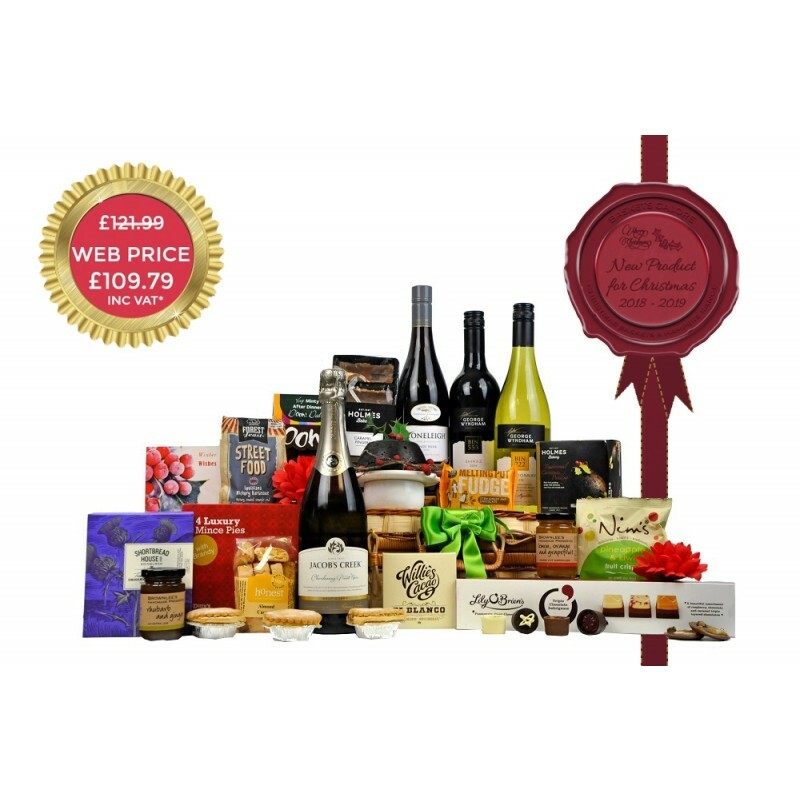 In this section you will find a selection of Christmas Hampers priced between £75 and £125. 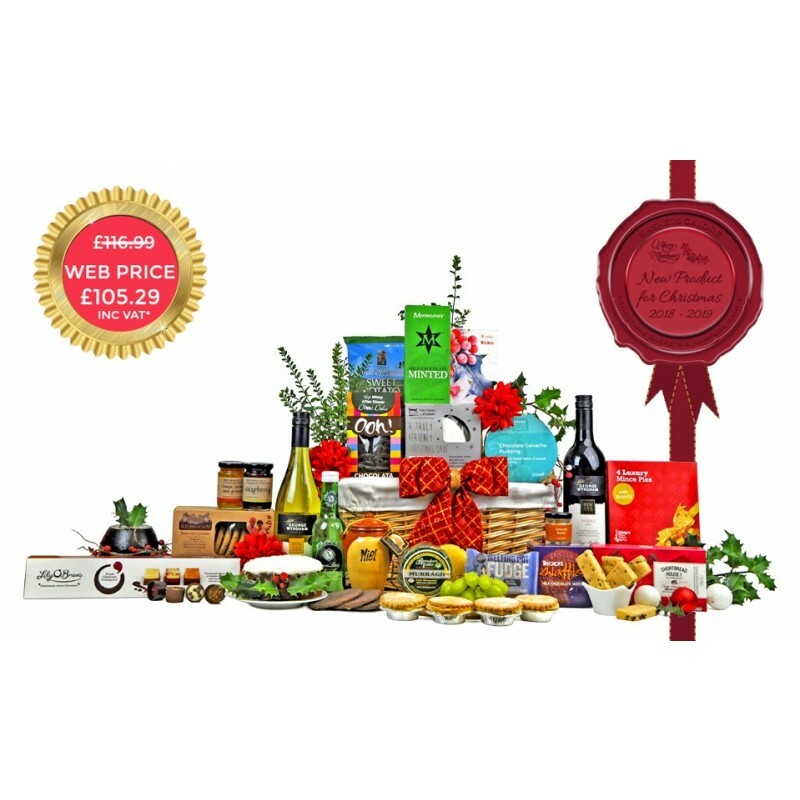 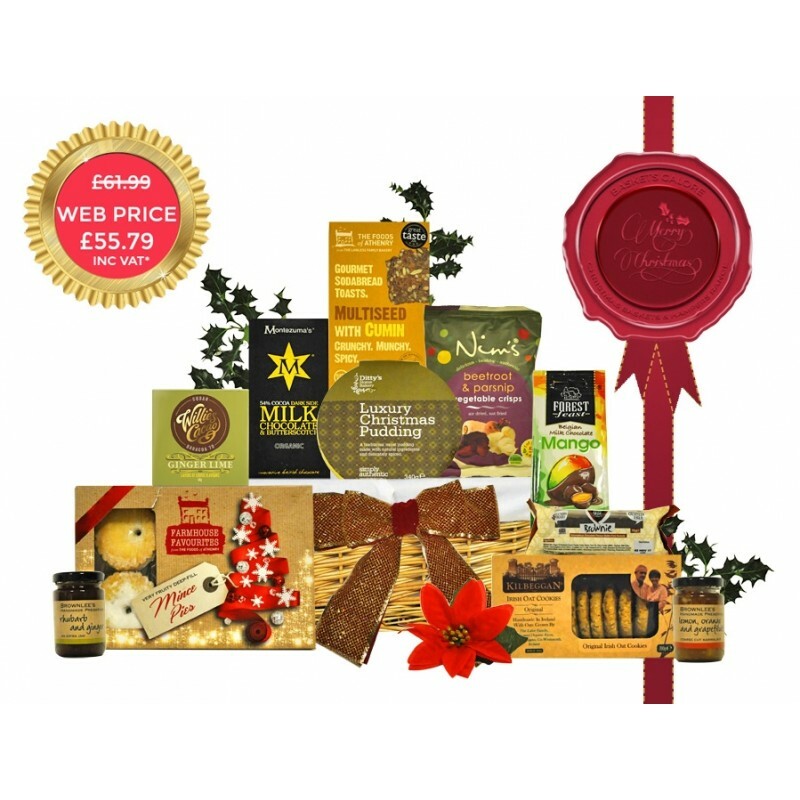 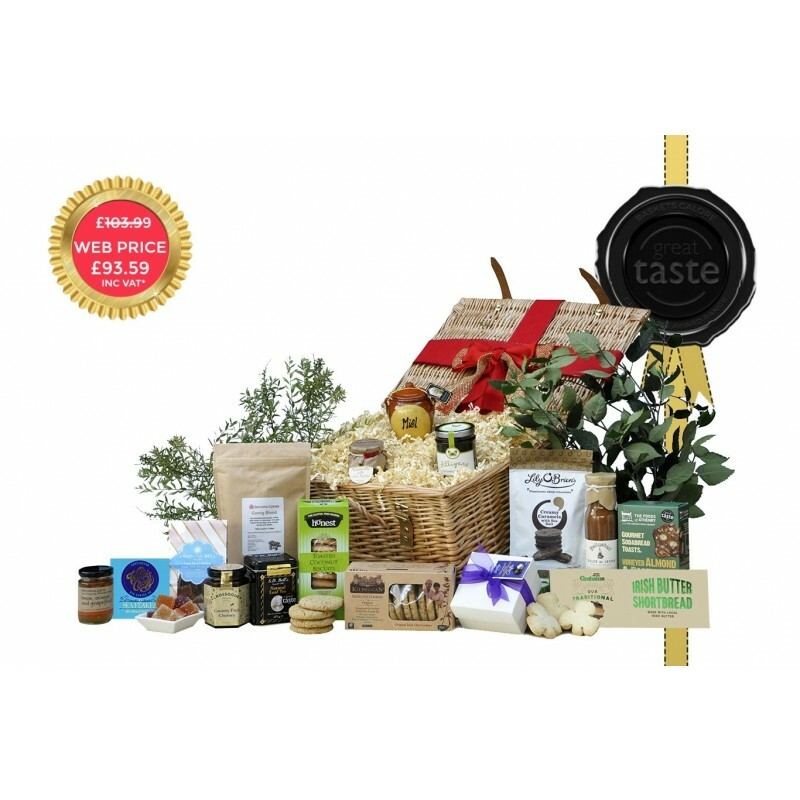 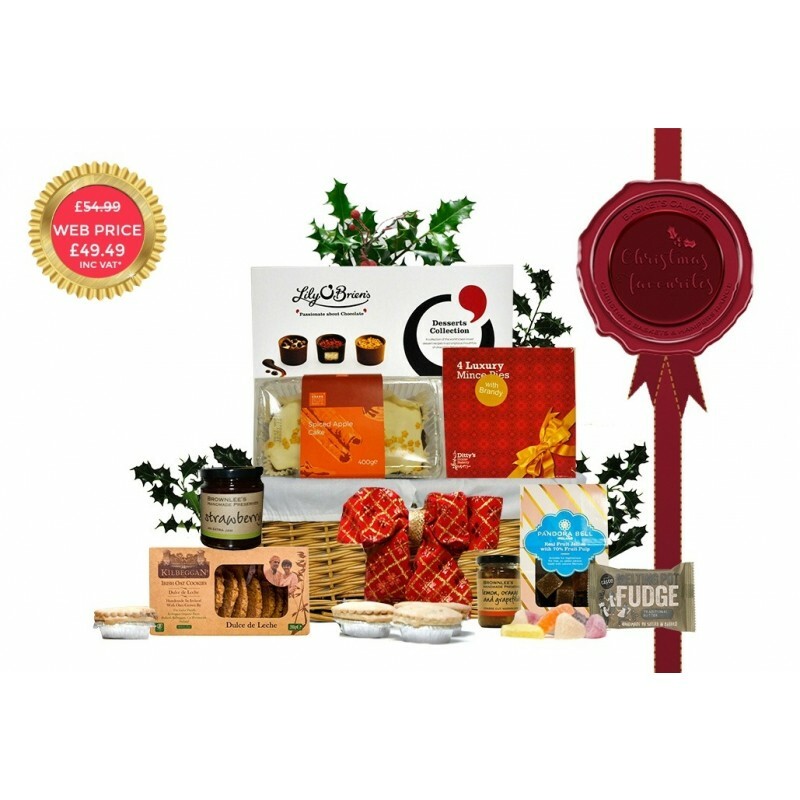 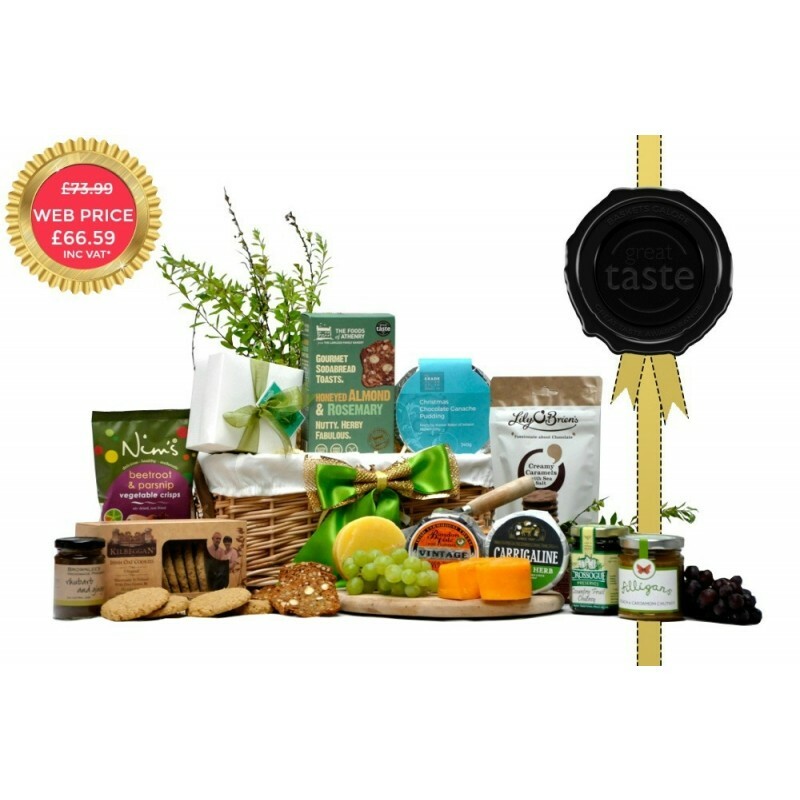 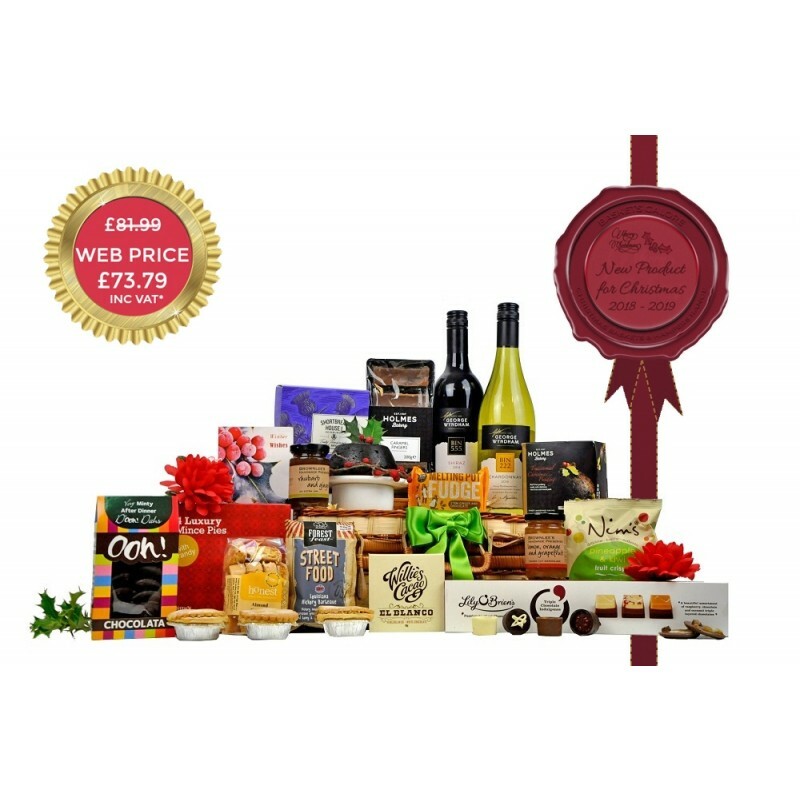 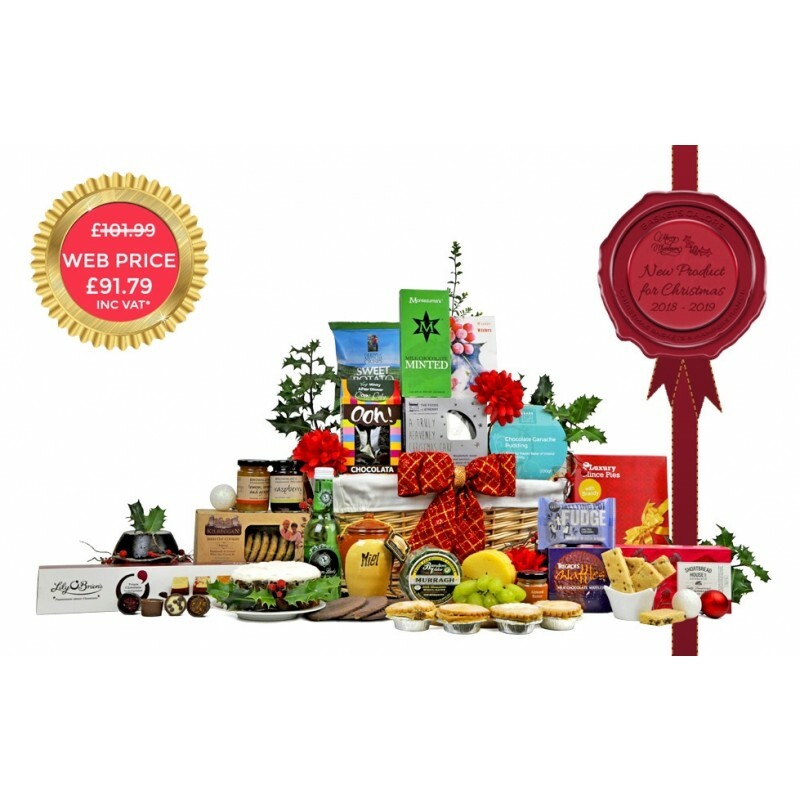 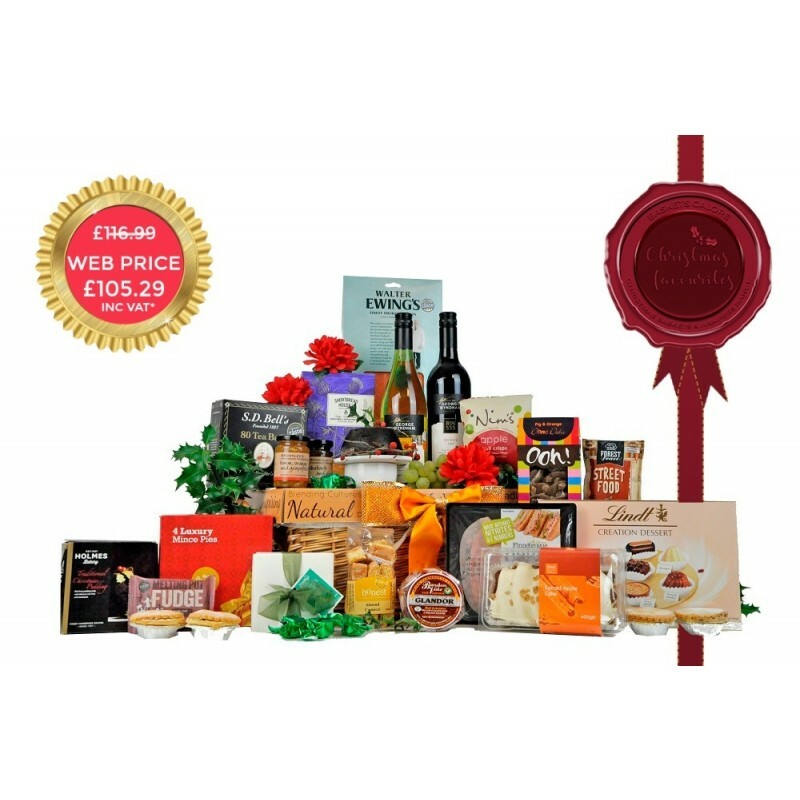 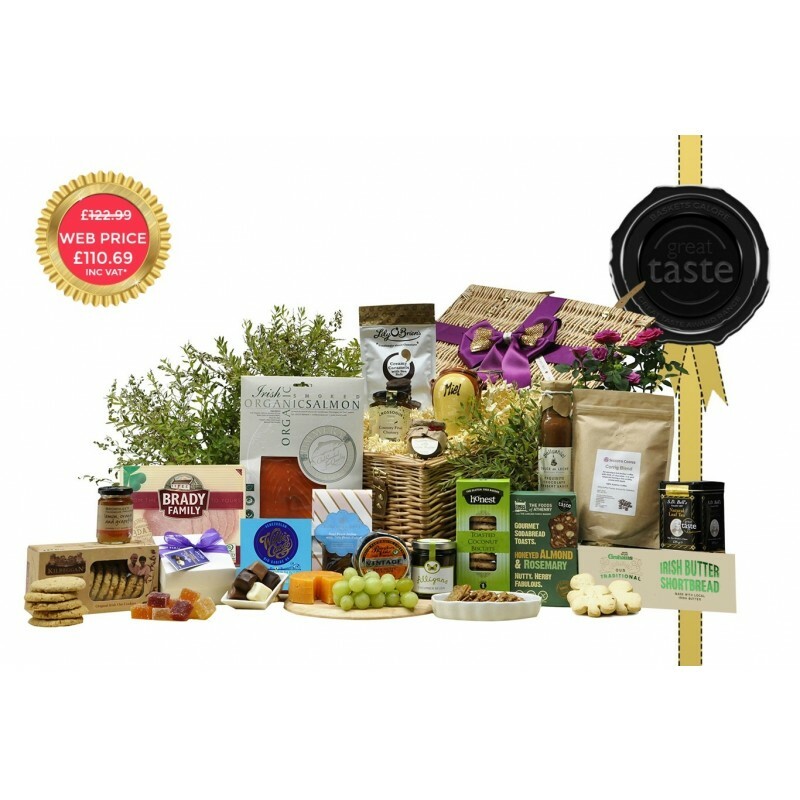 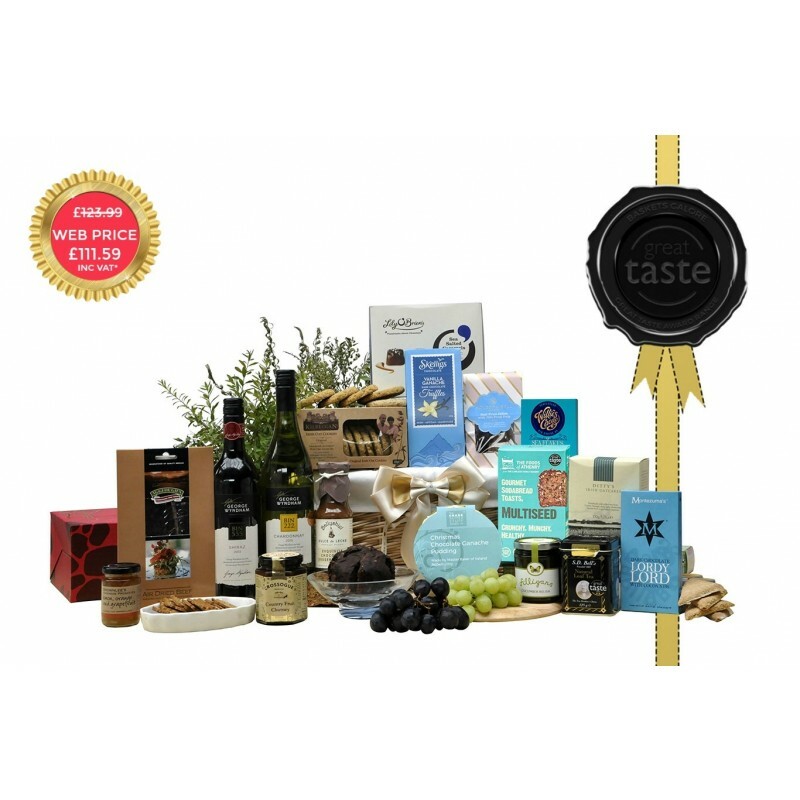 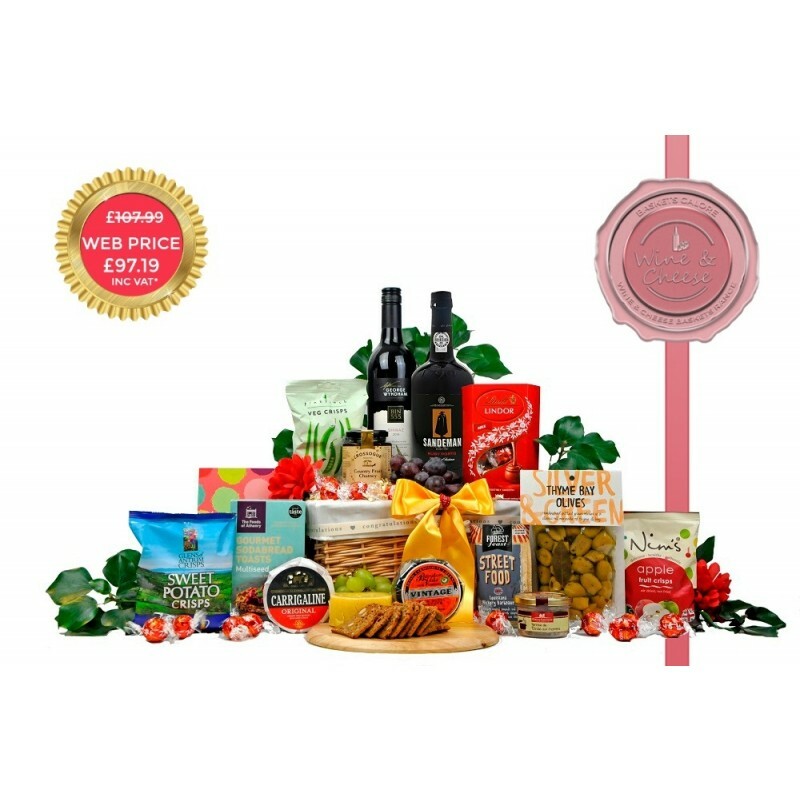 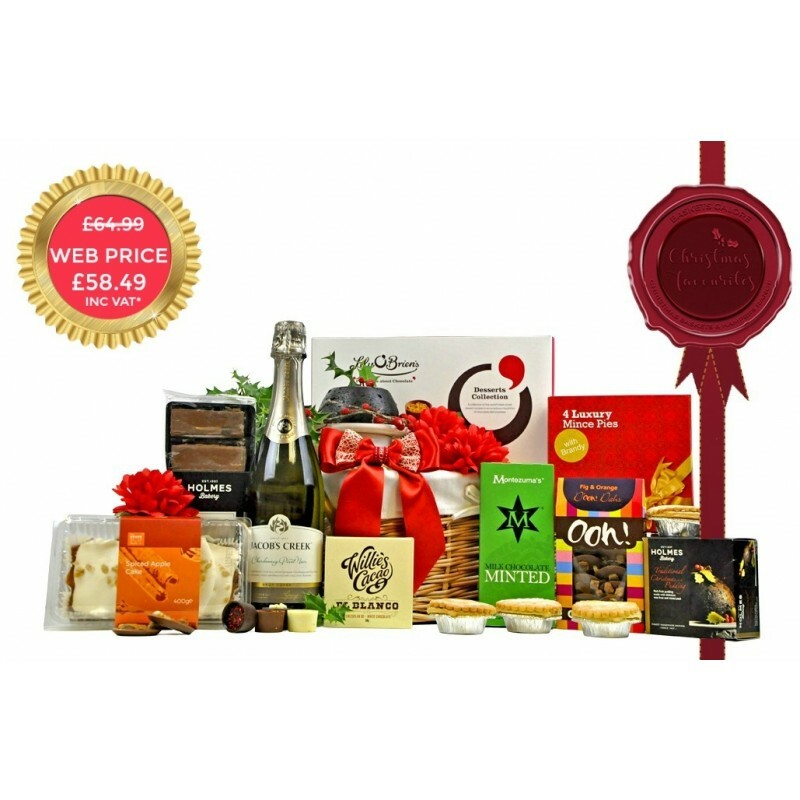 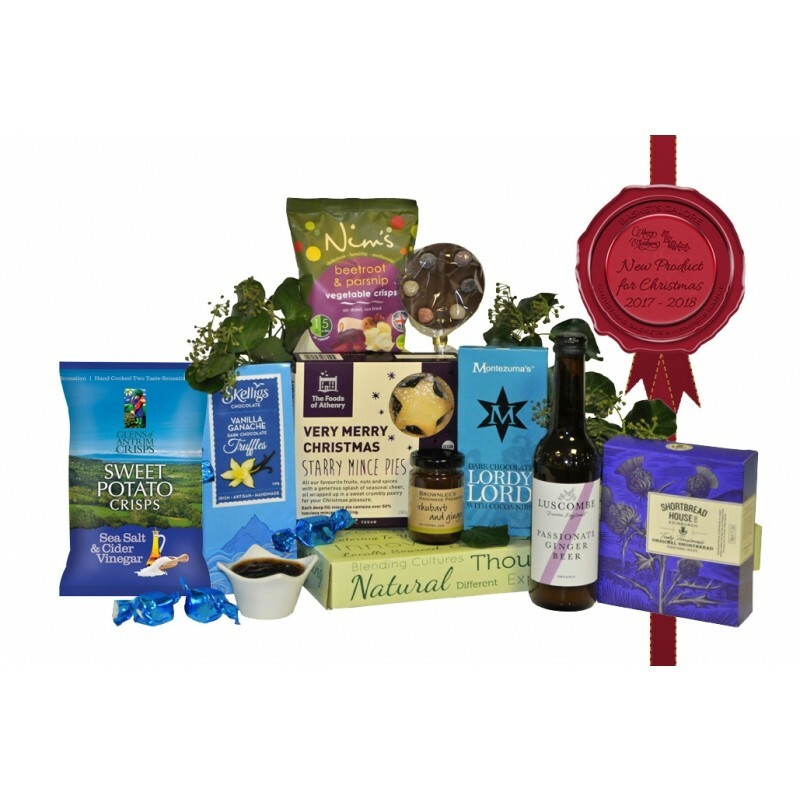 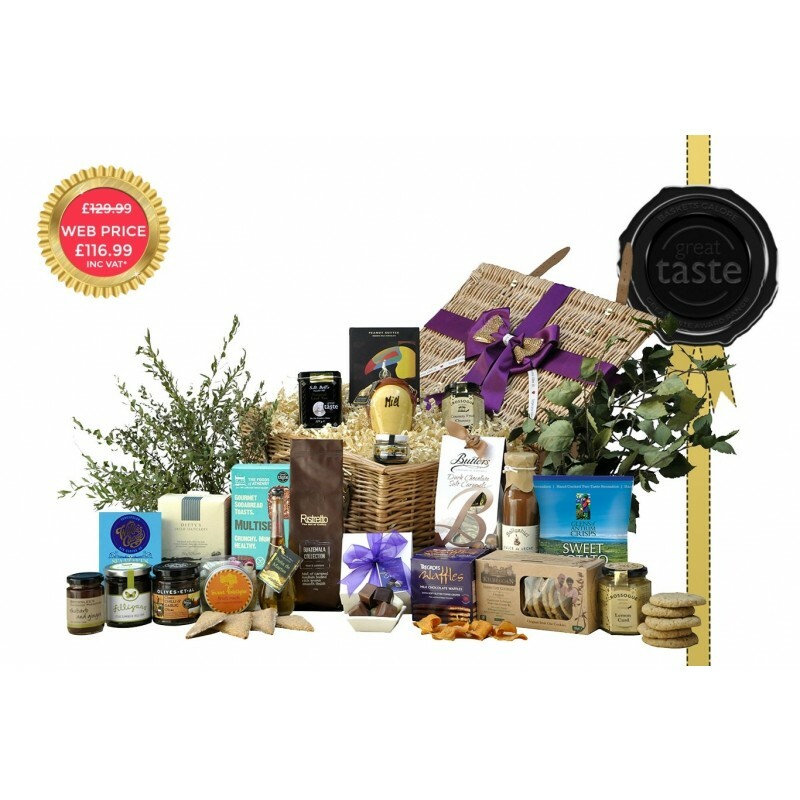 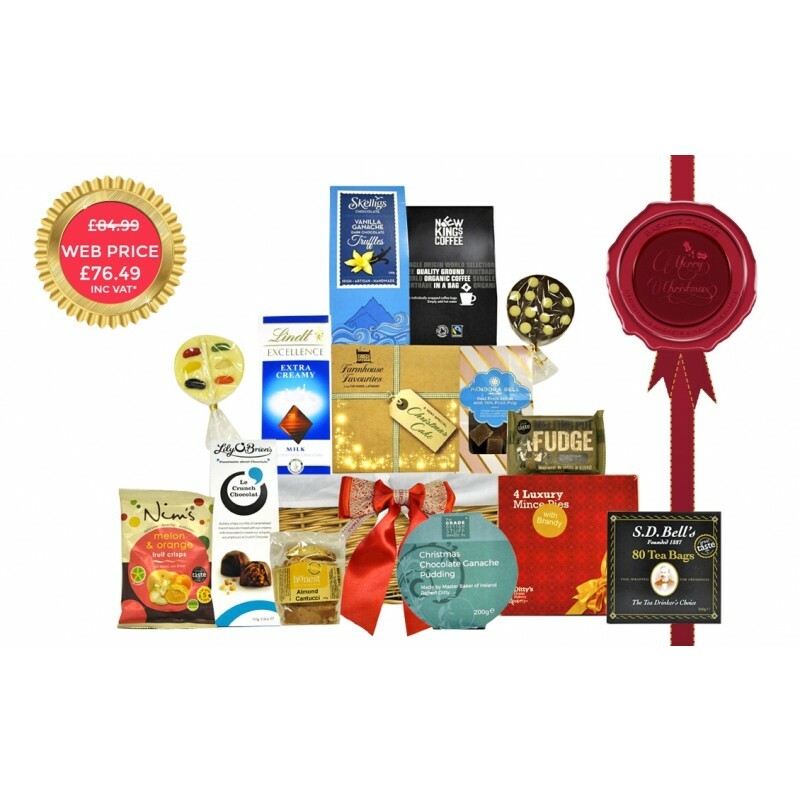 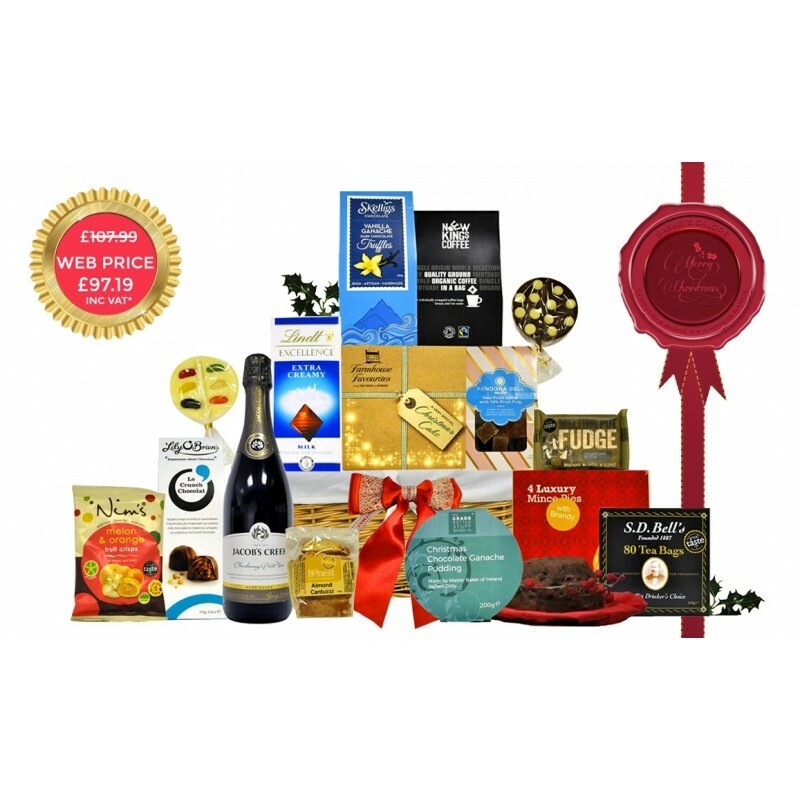 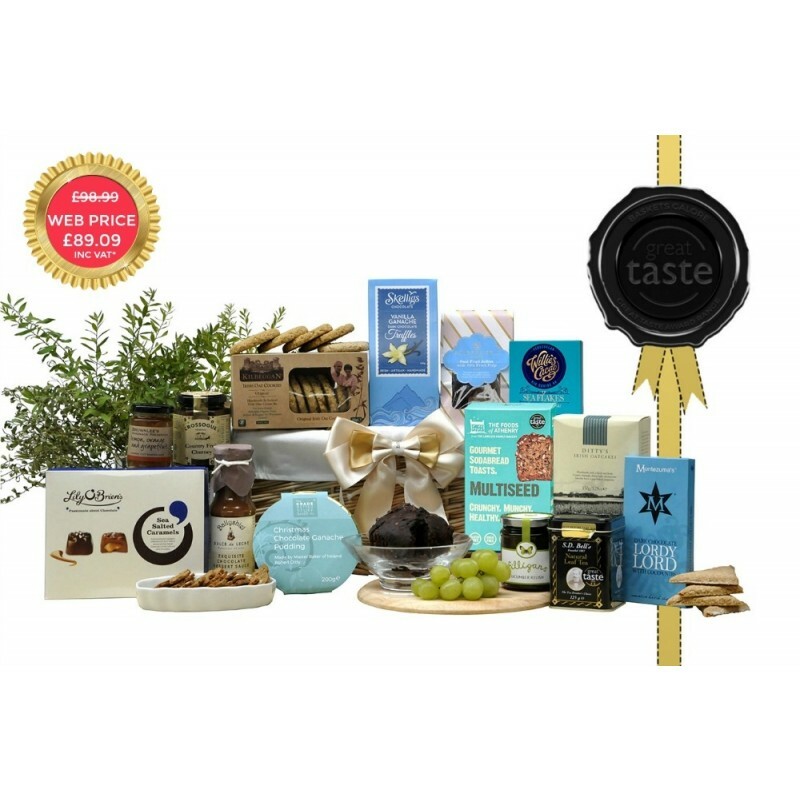 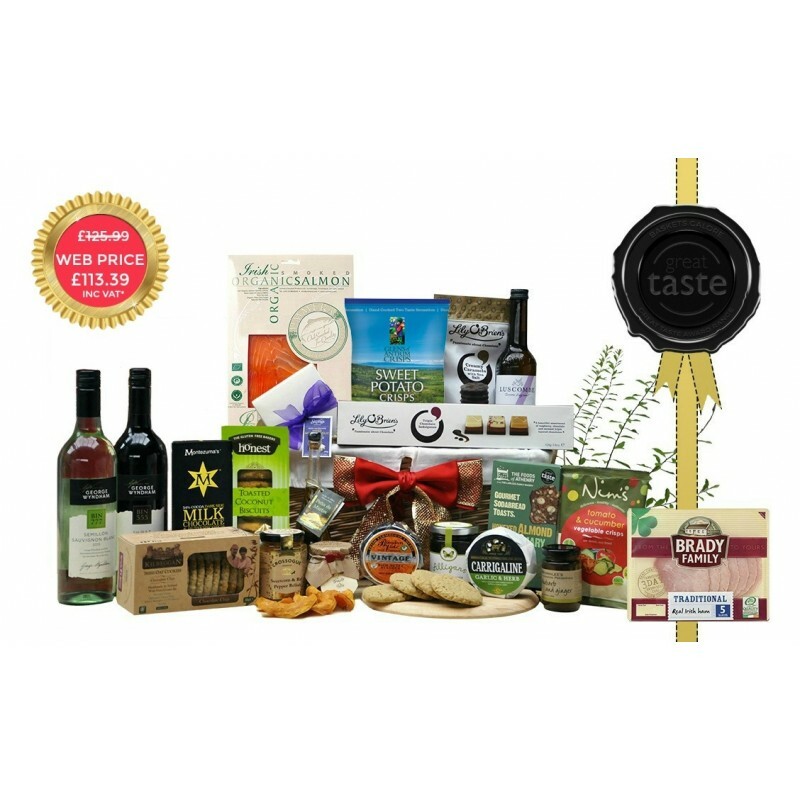 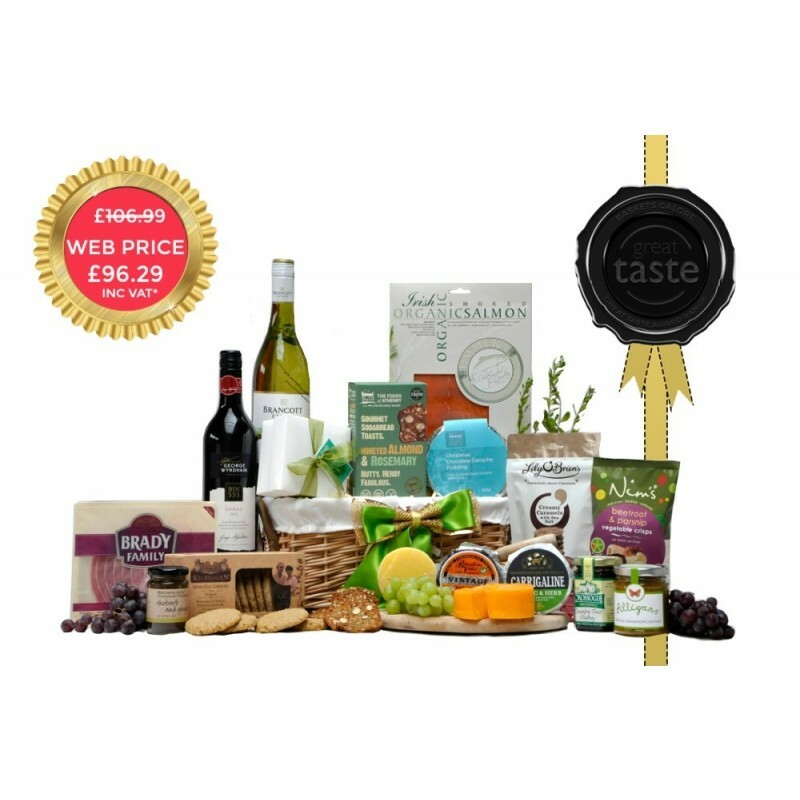 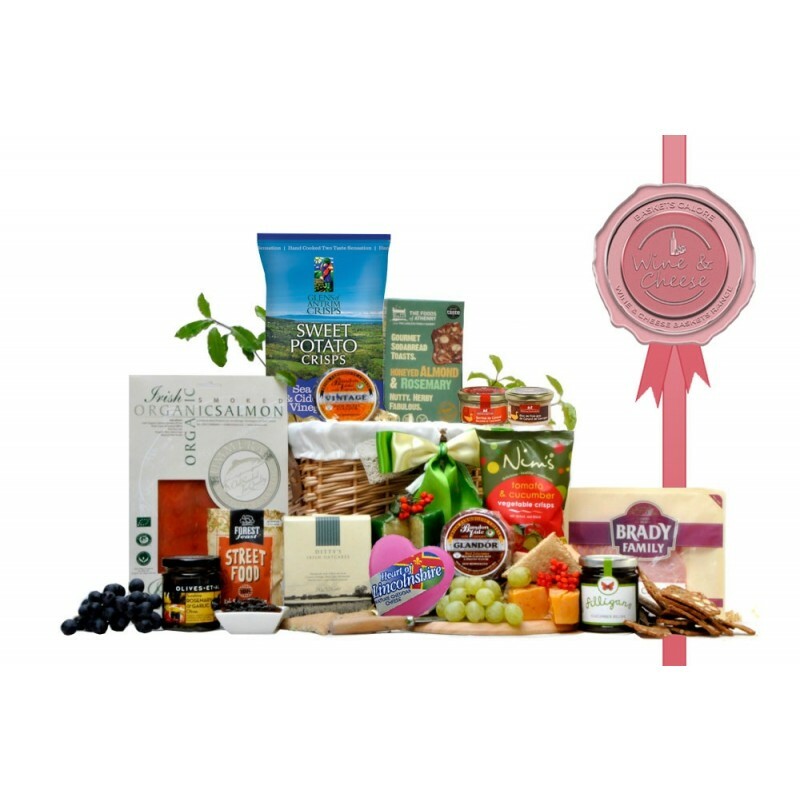 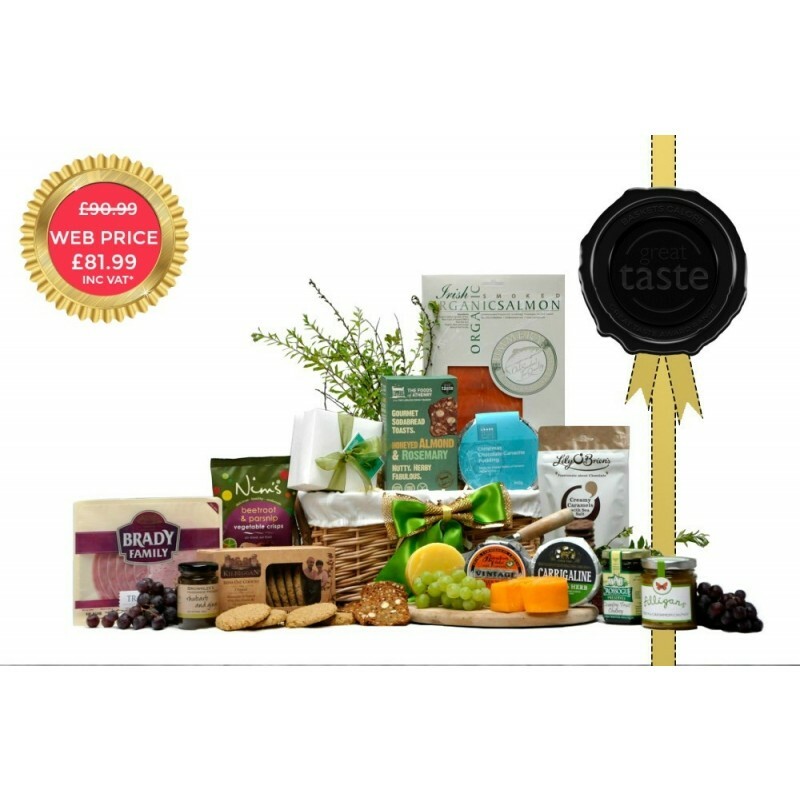 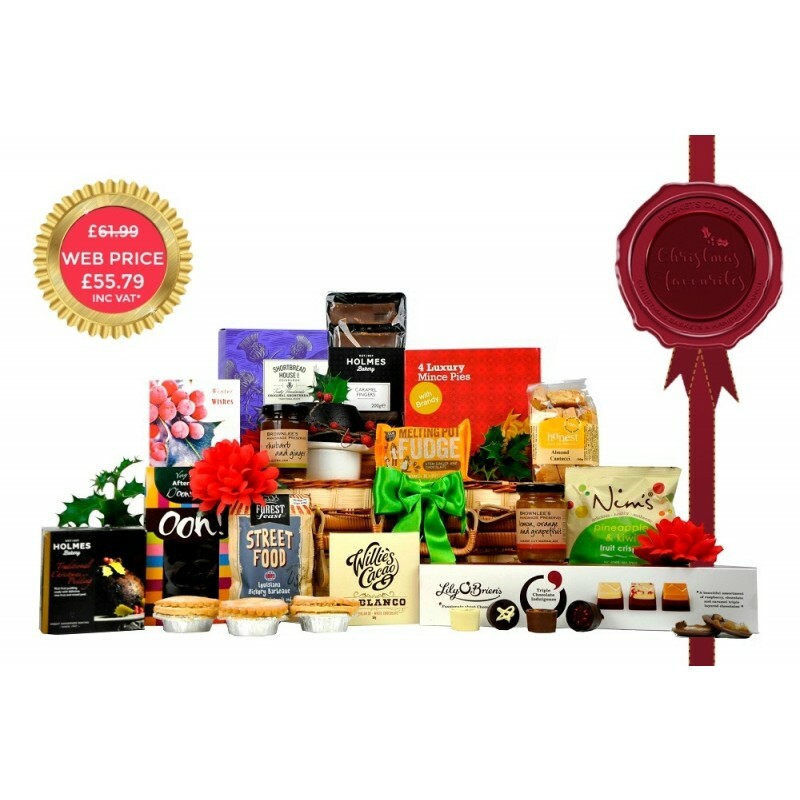 This is one of the most popular gift brackets for those customers searching for Christmas Hampers filled with exceptional foods made by Ireland’s top artisan producers, and assured in provenance and quality. 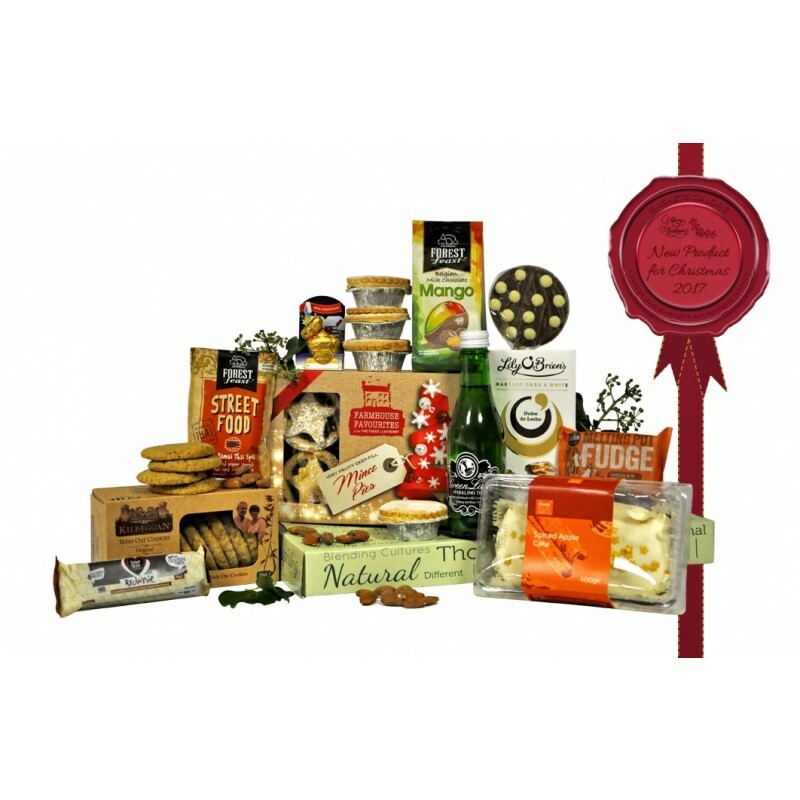 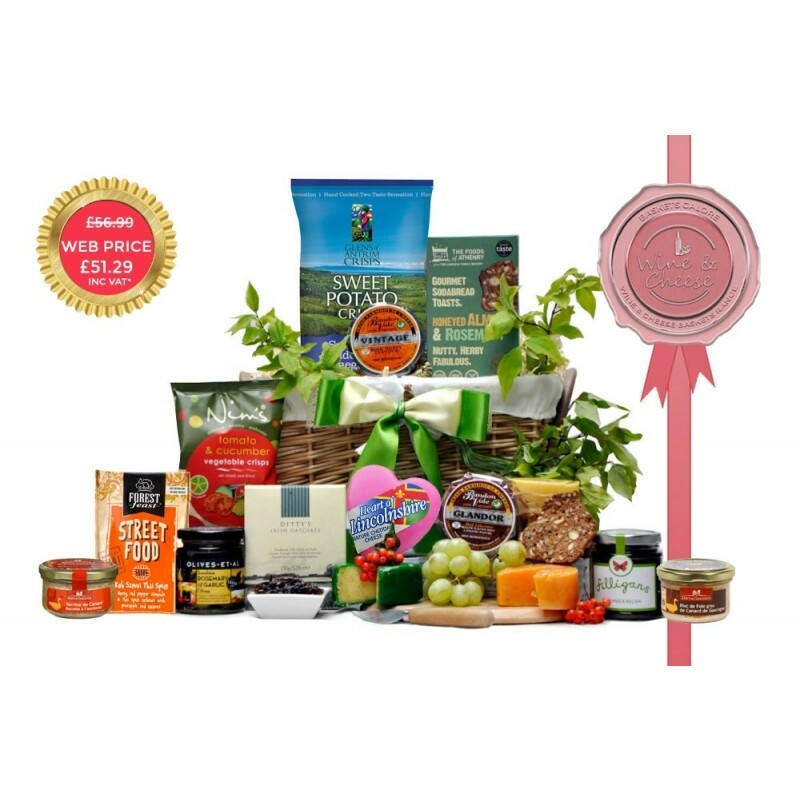 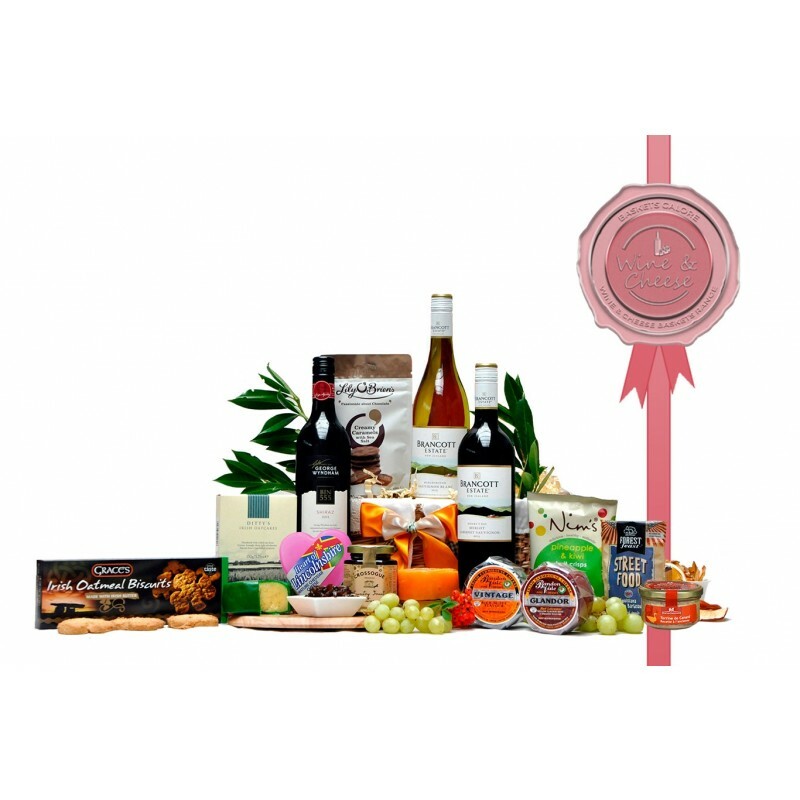 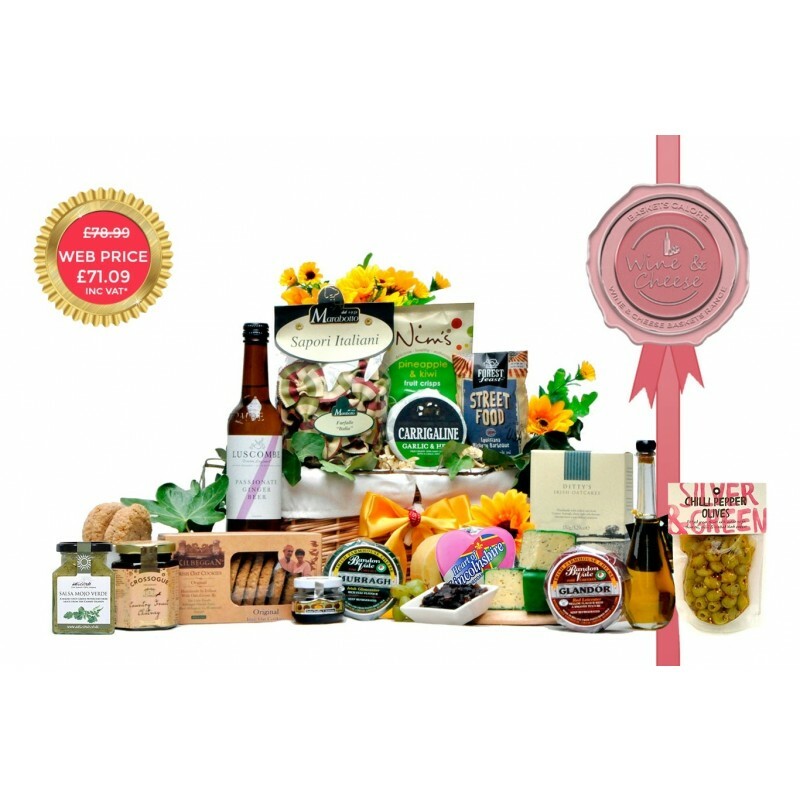 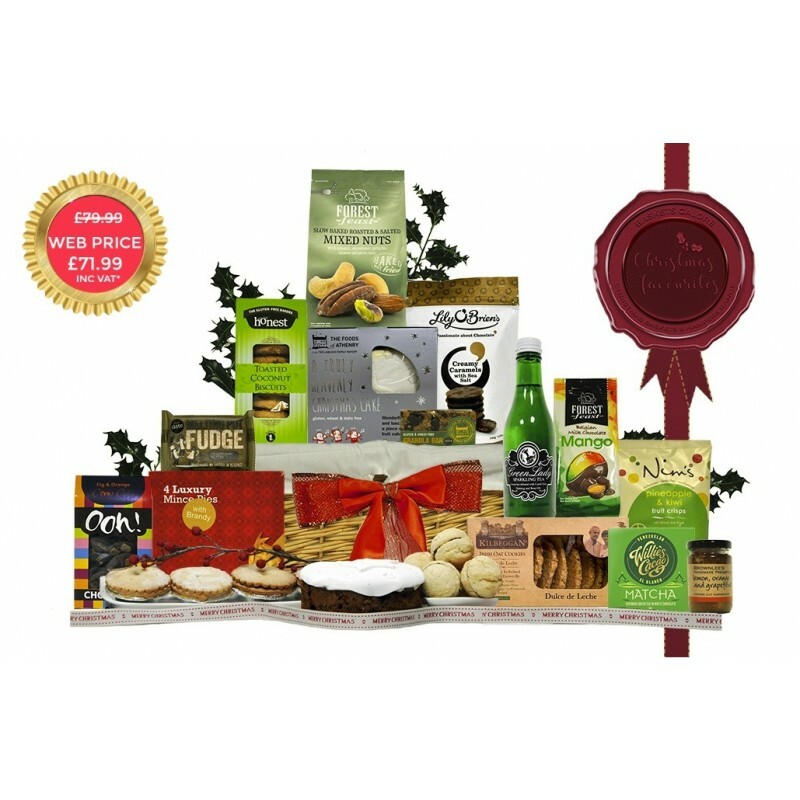 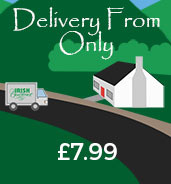 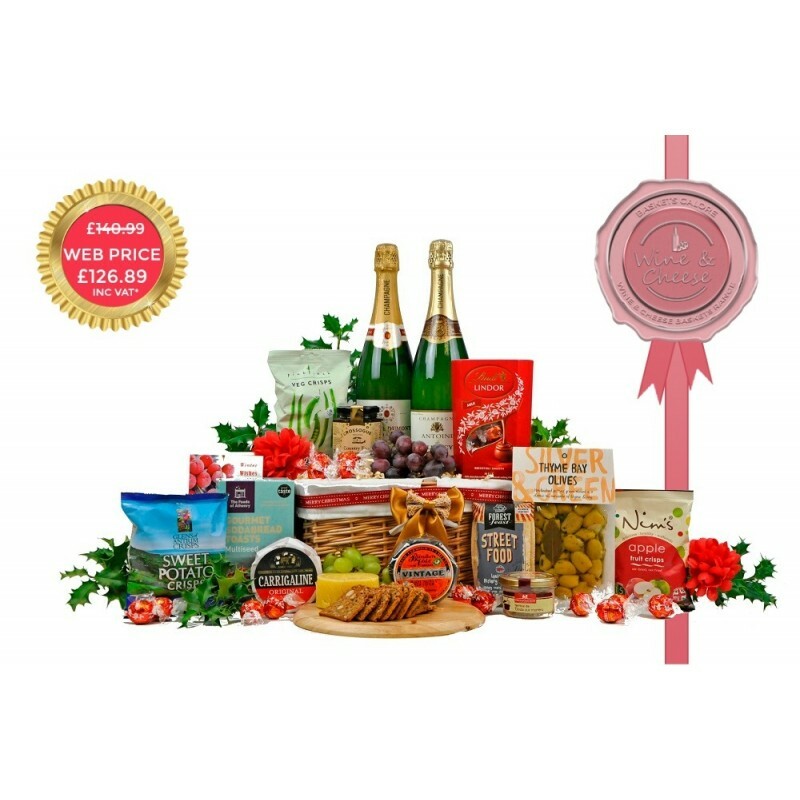 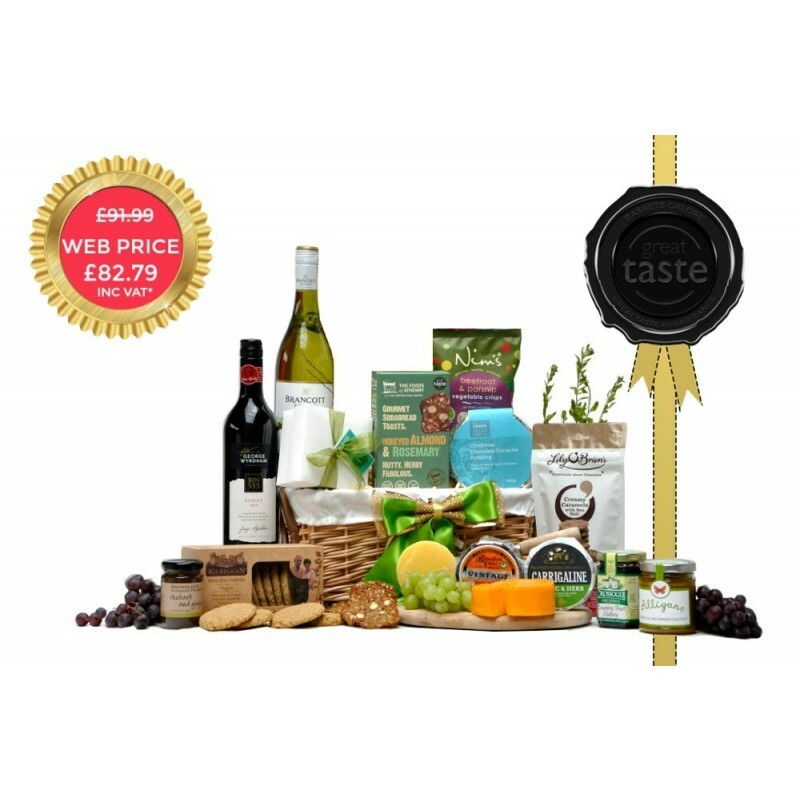 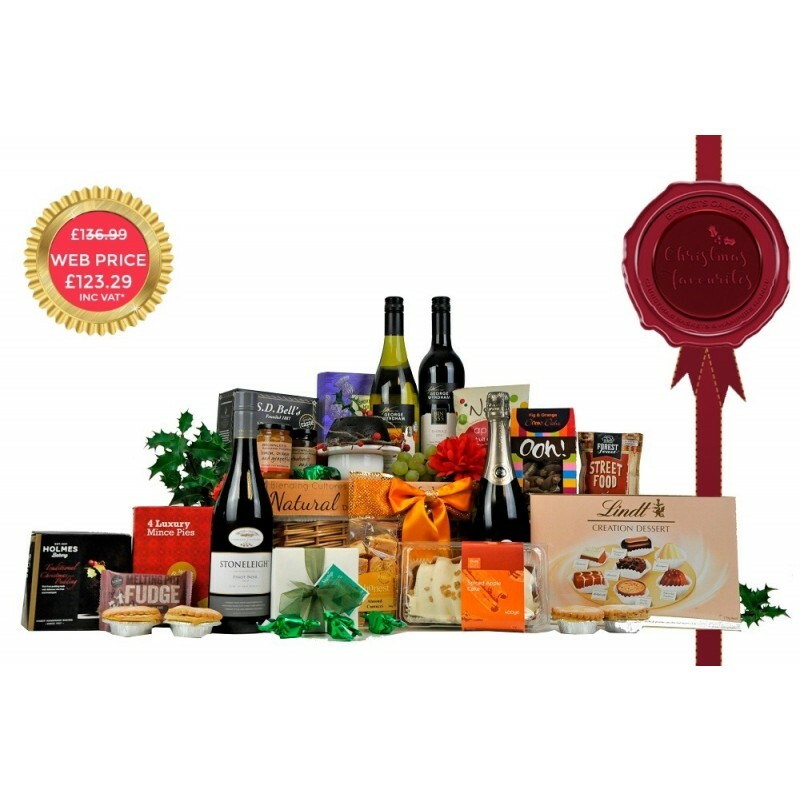 Our collection of delicious Irish Gourmet hampers are the perfect way to create a truly authentic seasonal culinary experience, and we guarantee that they will delight and surprise the end receiver.